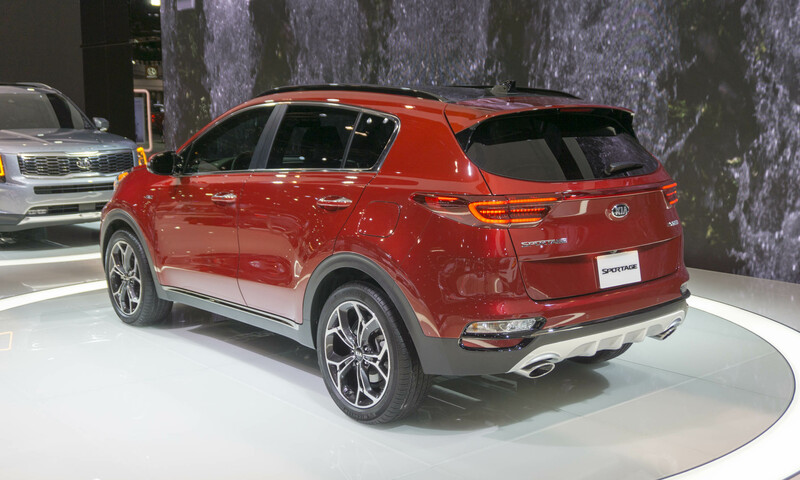 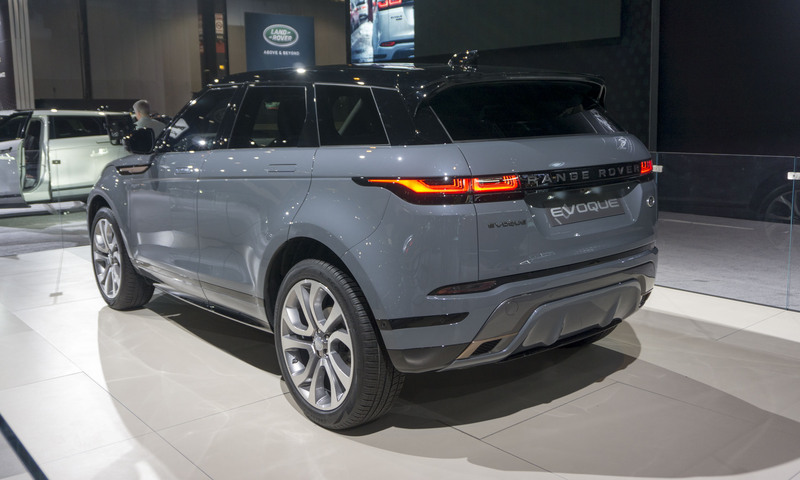 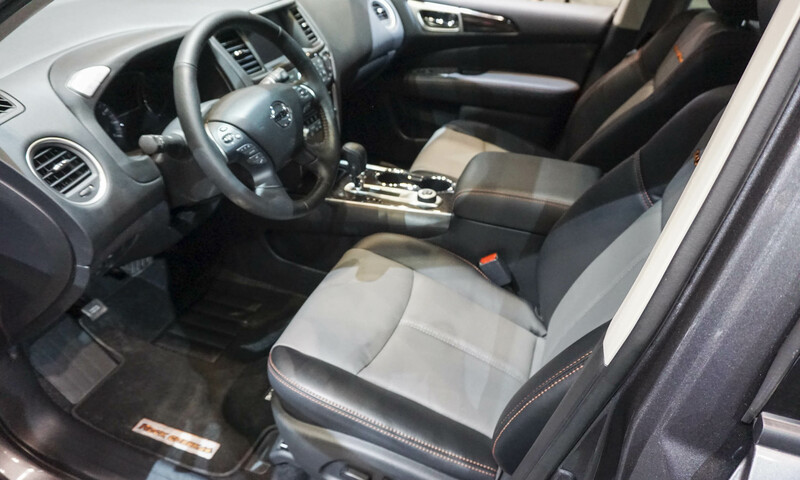 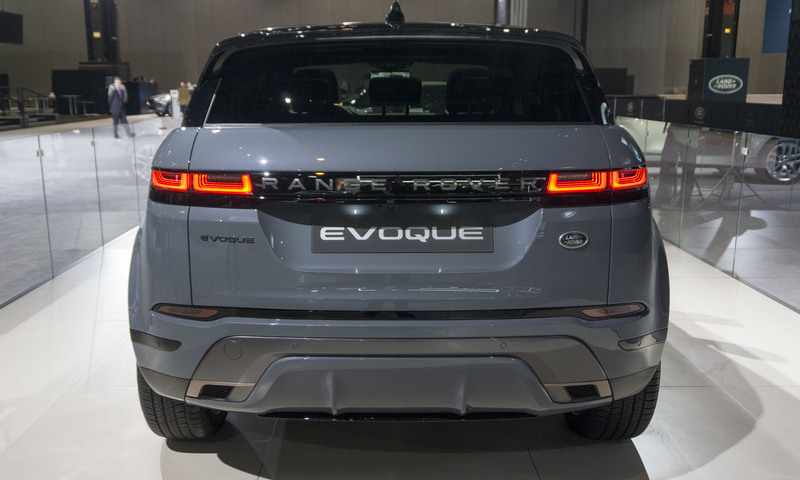 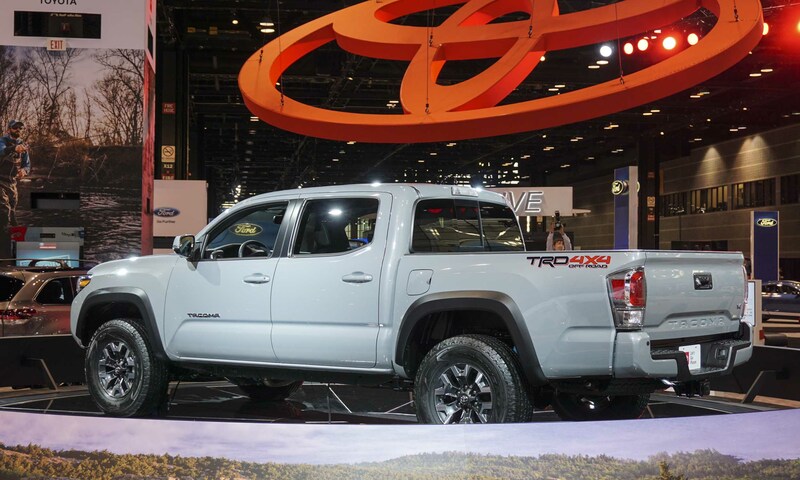 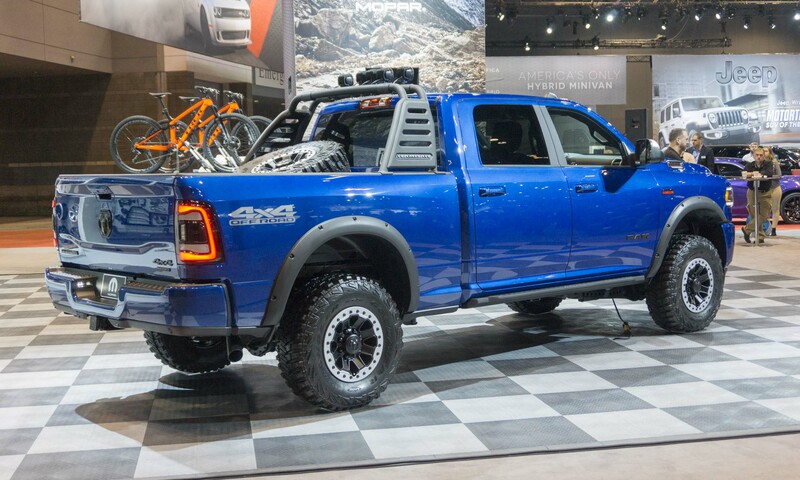 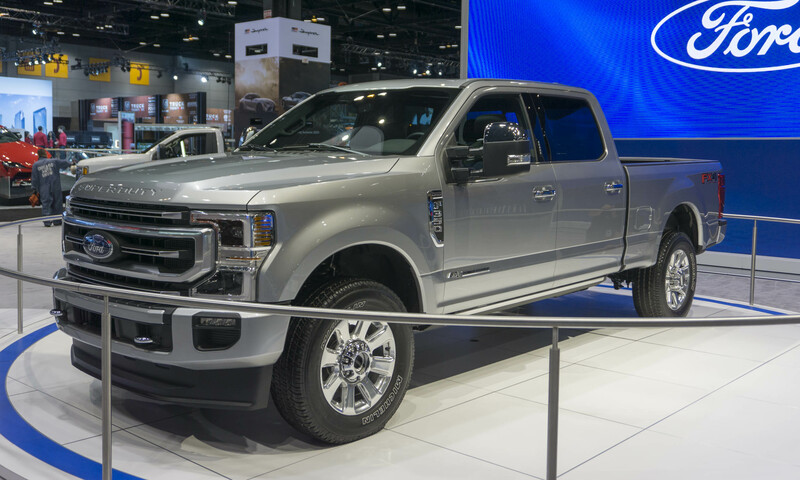 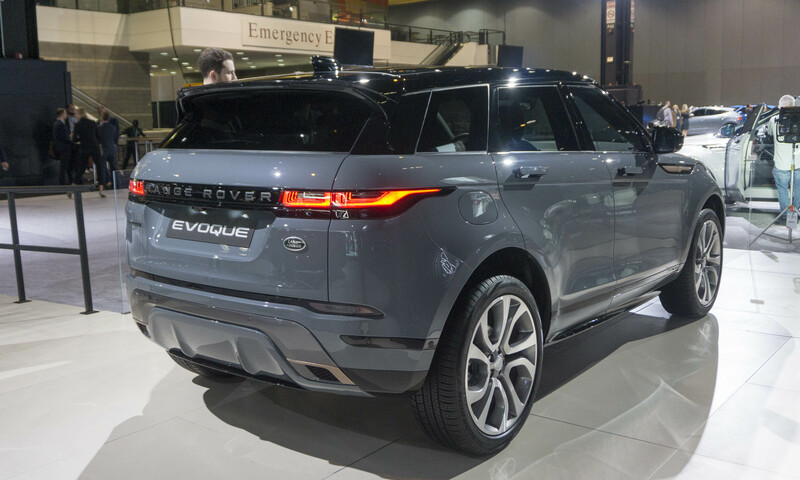 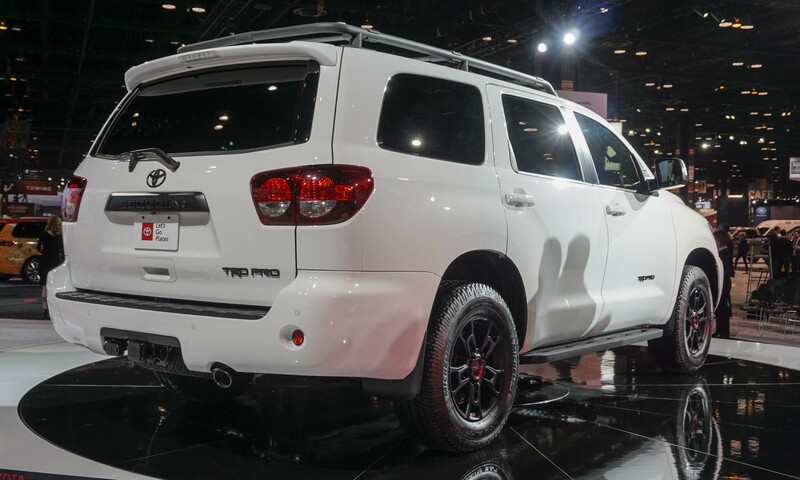 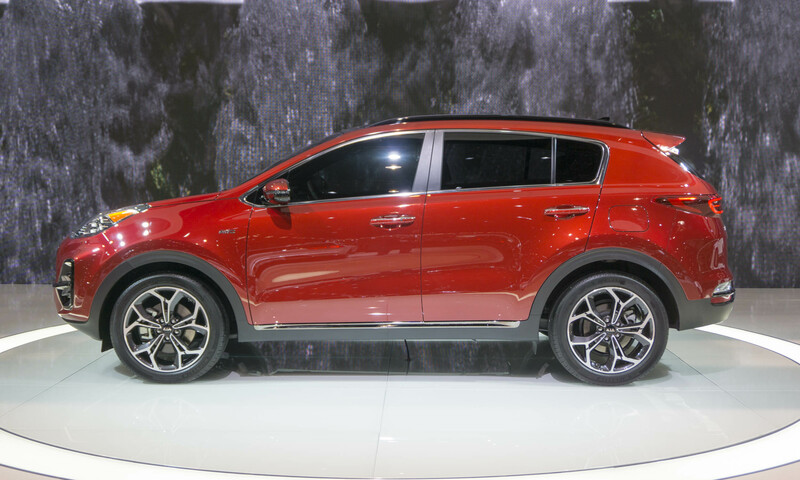 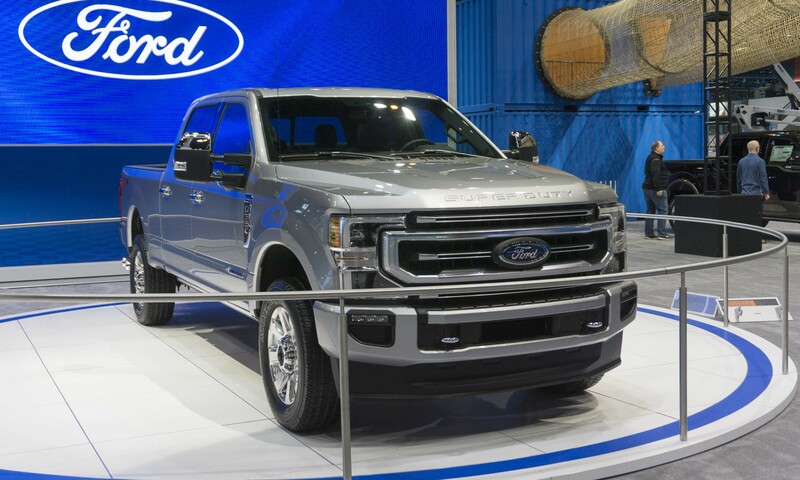 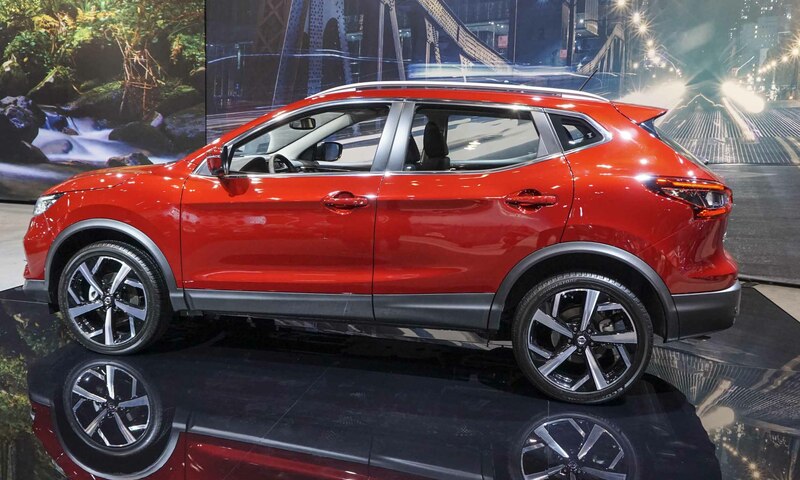 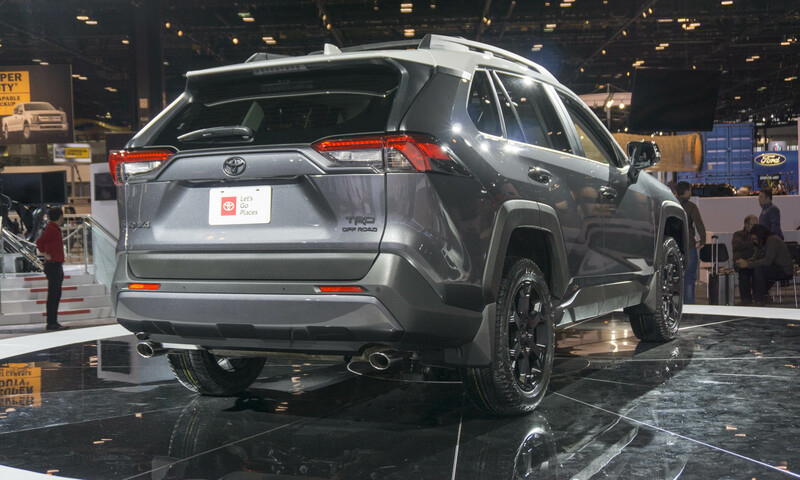 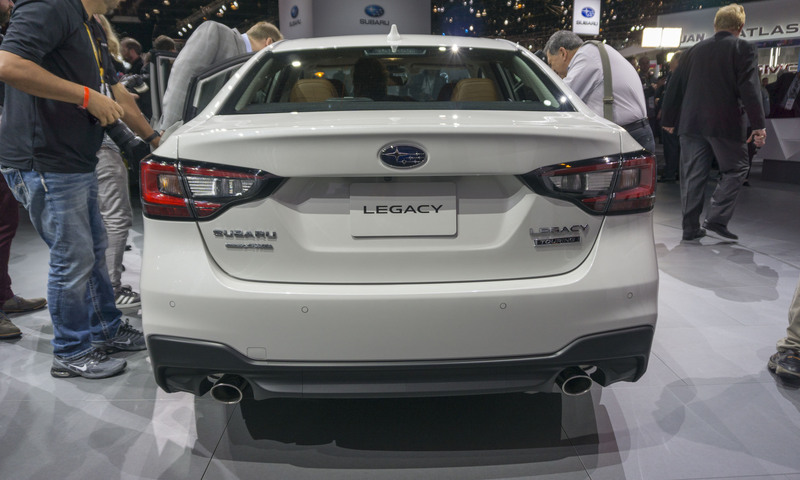 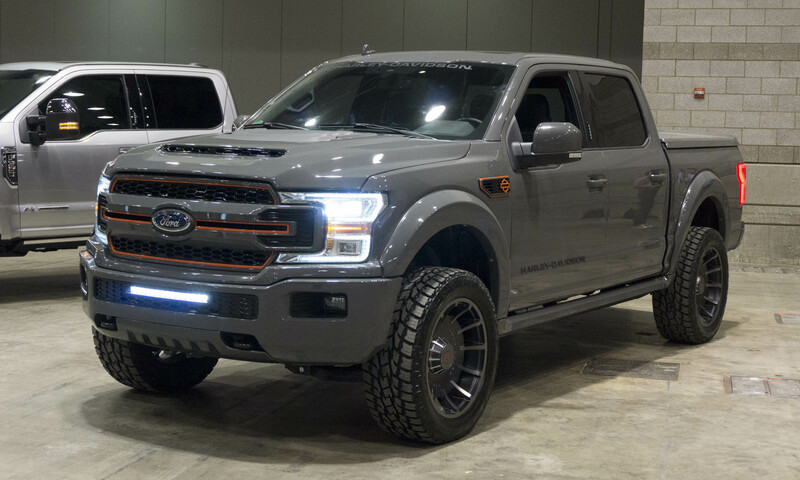 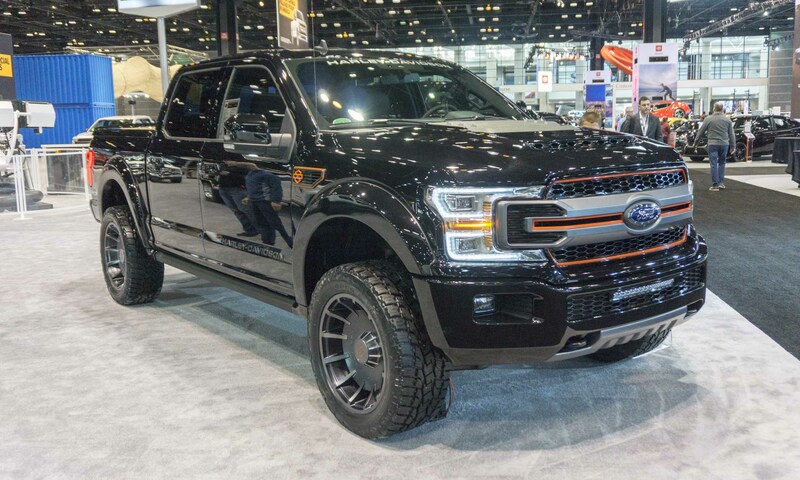 It was a busy time at this year’s Chicago Auto Show with plenty of new or revised cars, trucks and SUVs making an appearance in the Windy City. 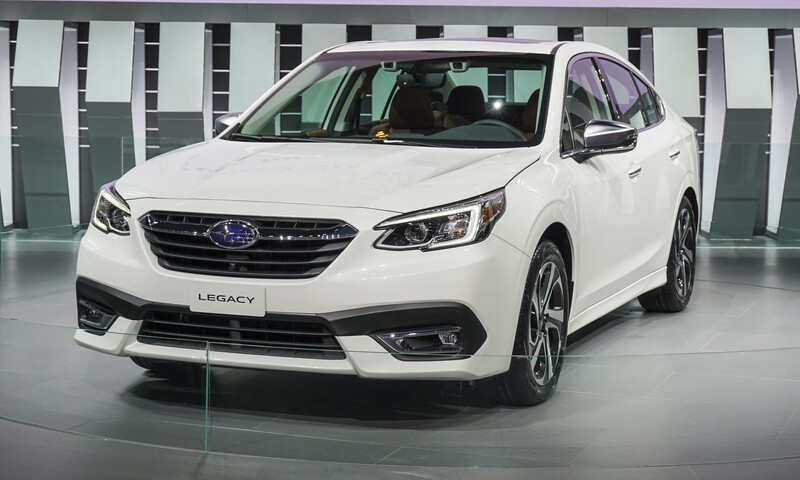 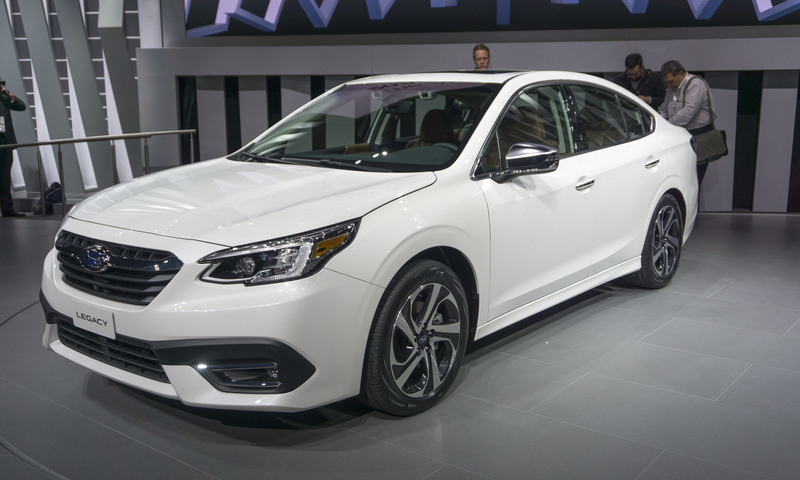 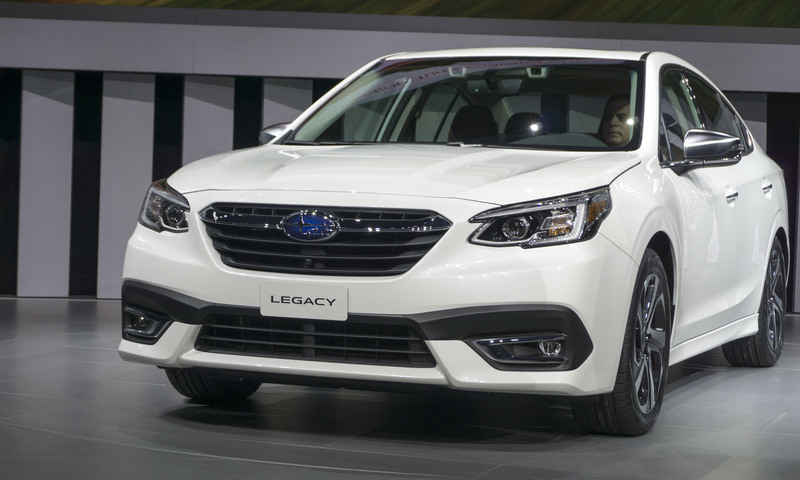 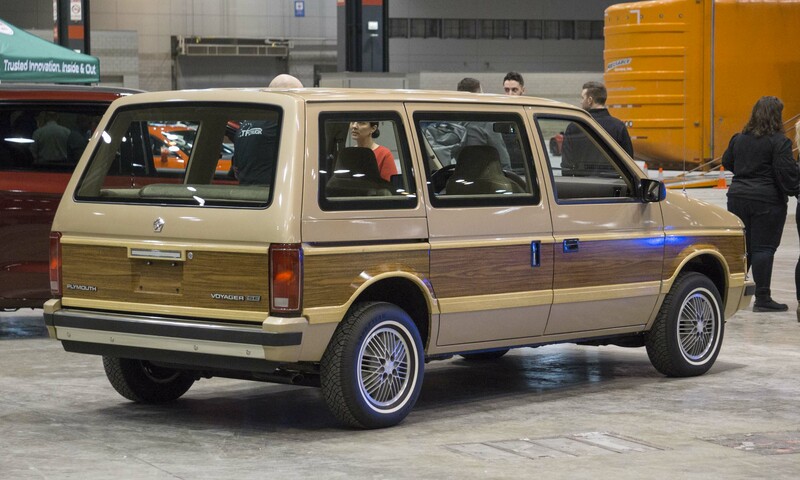 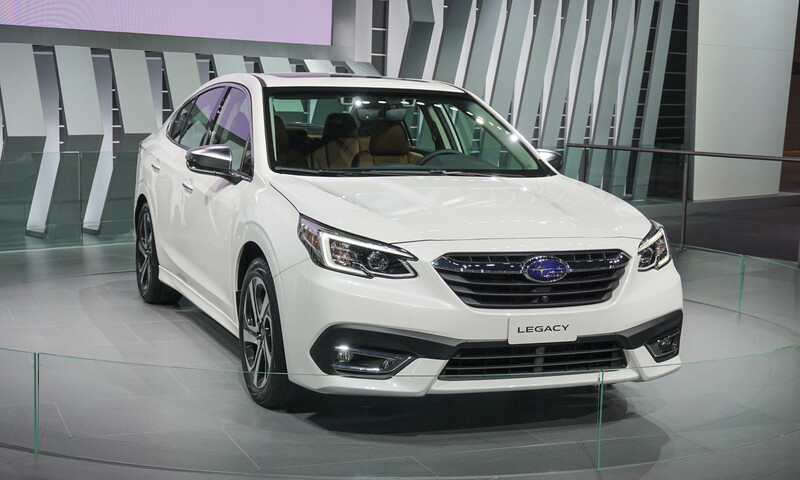 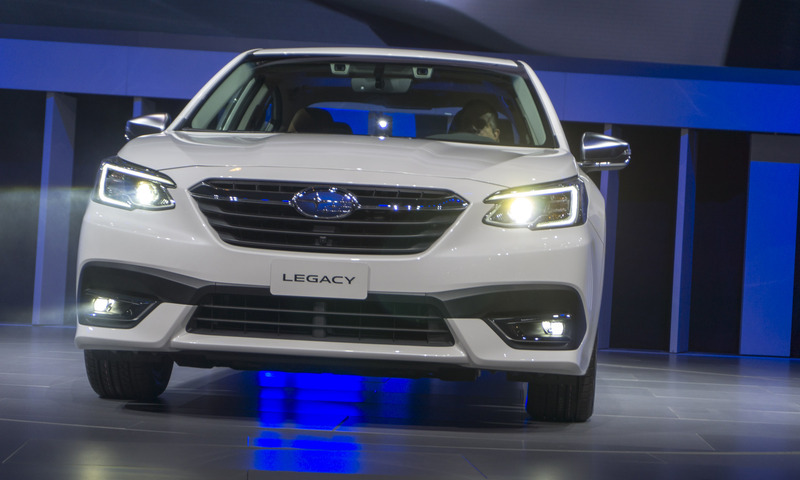 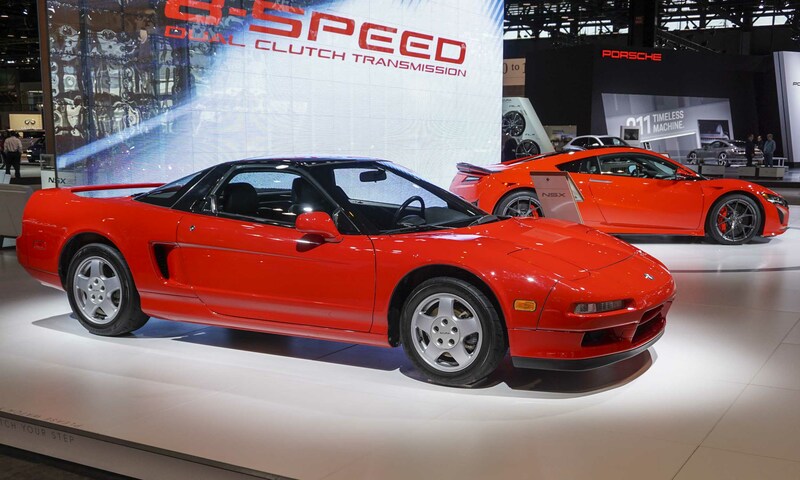 There were noteworthy debuts from Subaru, Volkswagen, Toyota, Ford, Chevrolet and more, and anniversaries were celebrated by both minivans and sports cars. 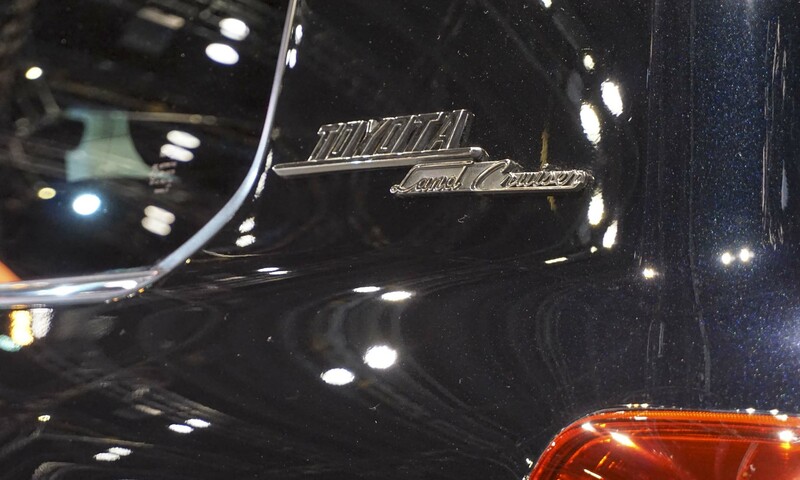 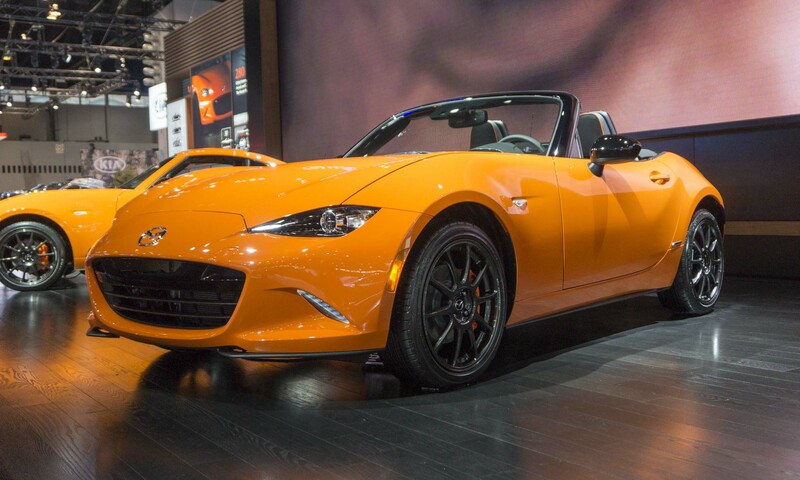 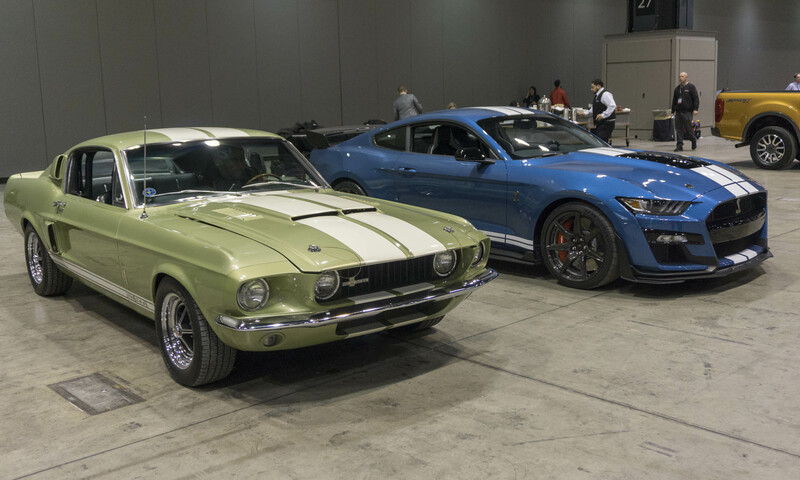 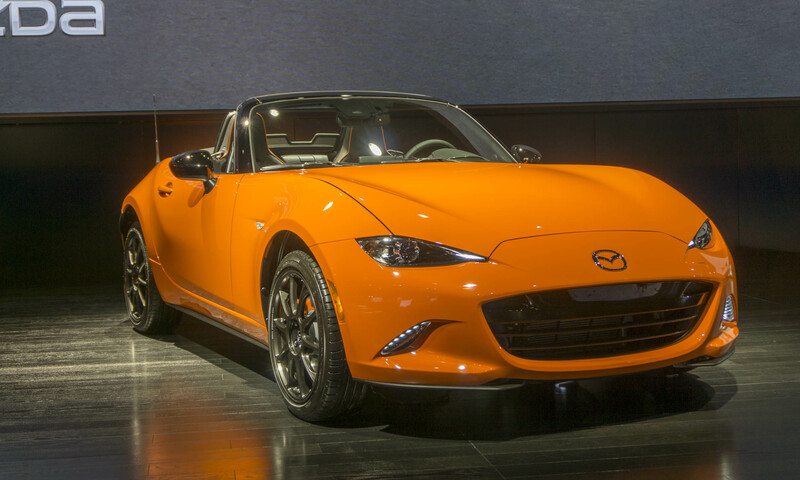 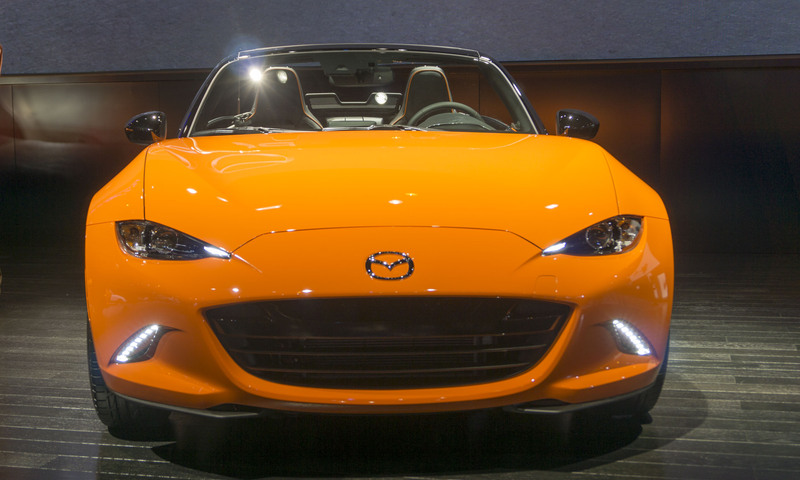 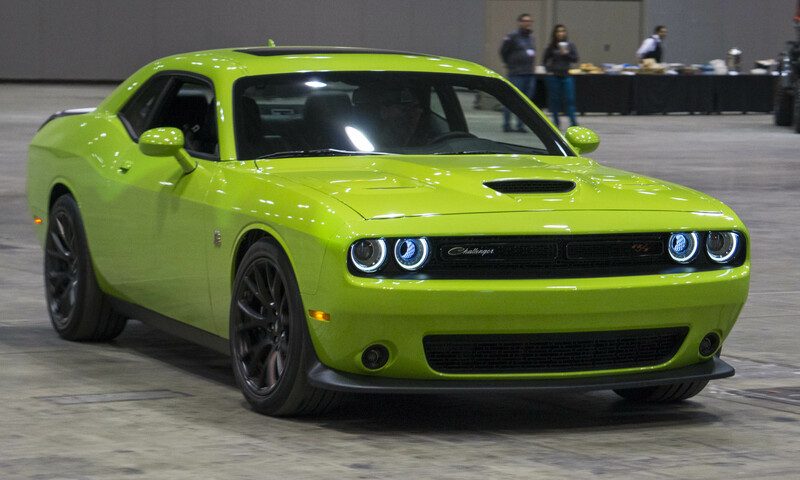 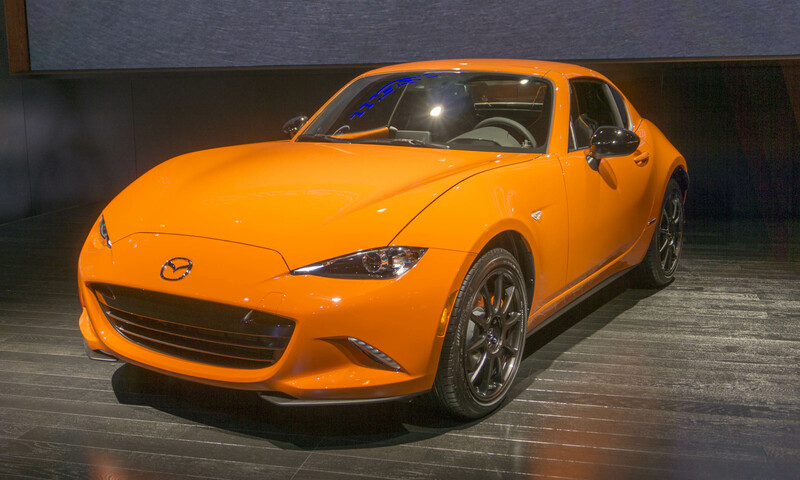 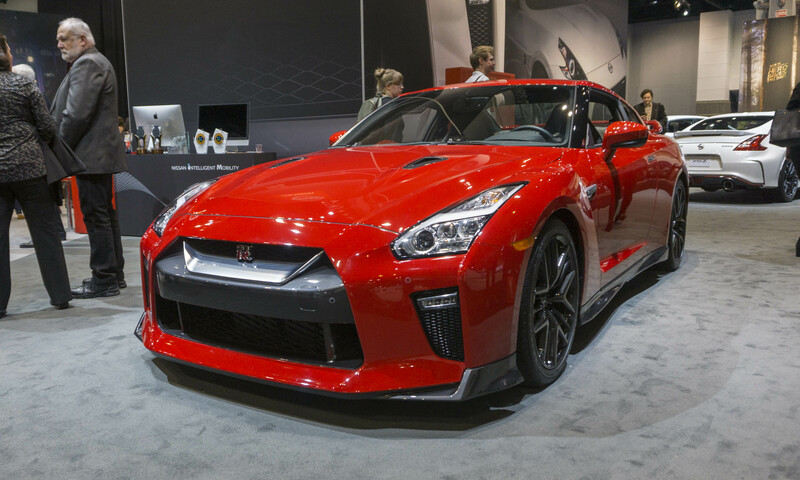 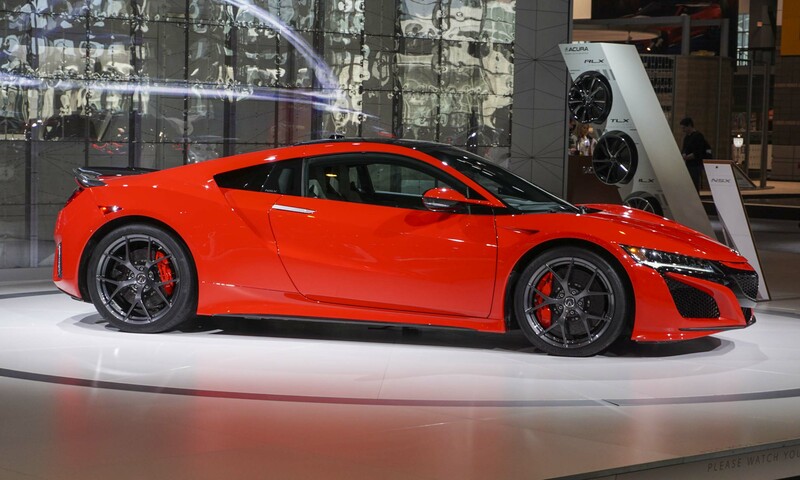 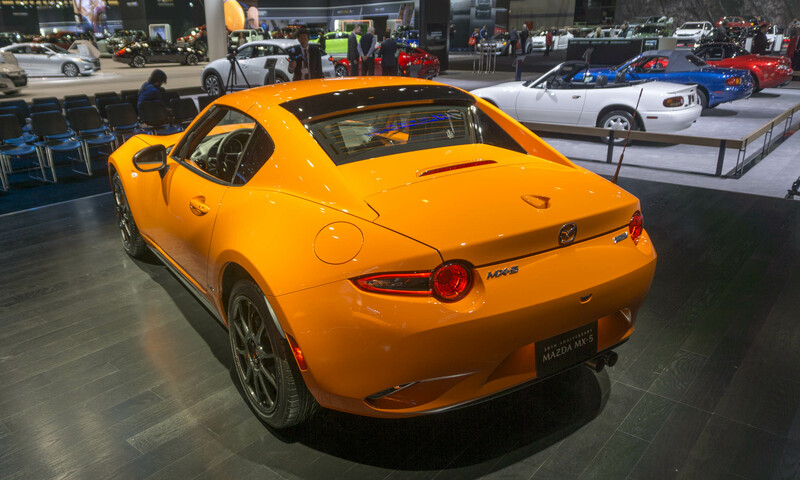 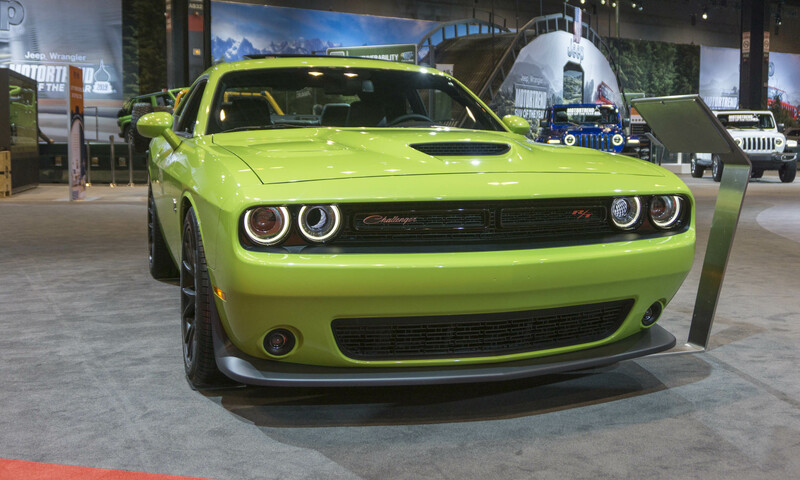 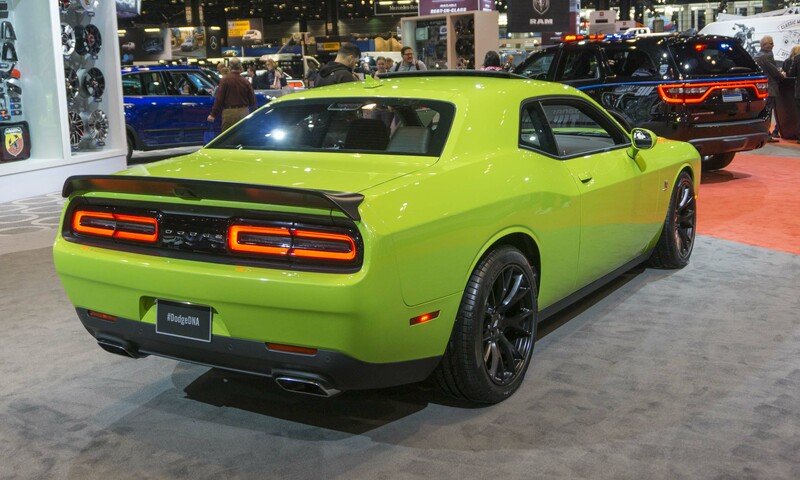 Here are some photographic highlights from this year’s Chicago Auto Show. 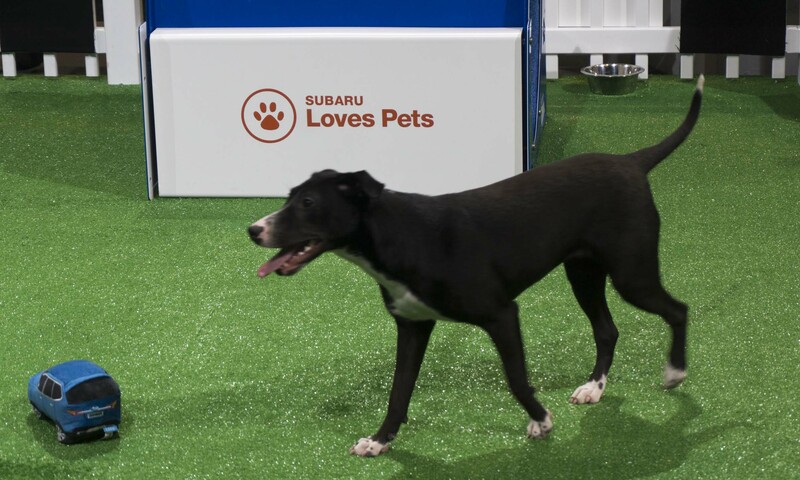 Subaru set up a dog adoption center at this year’s Chicago Auto Show. 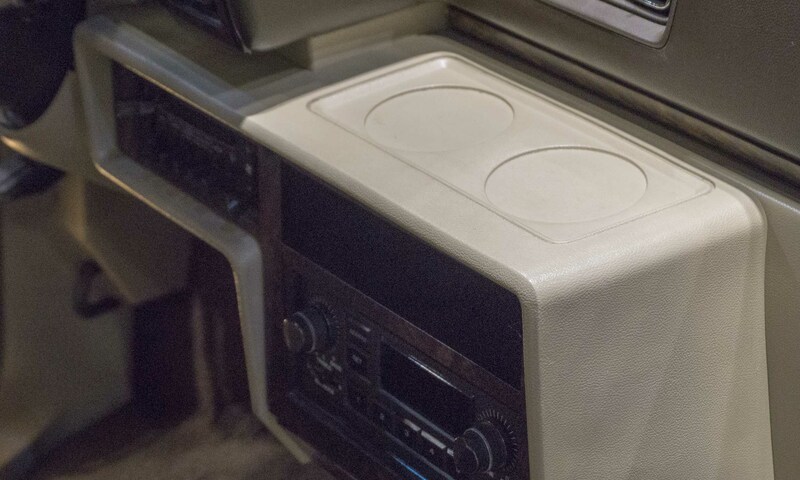 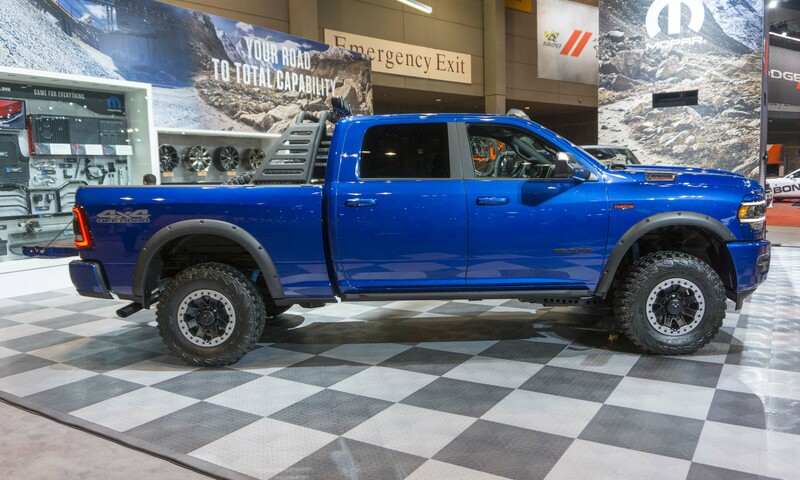 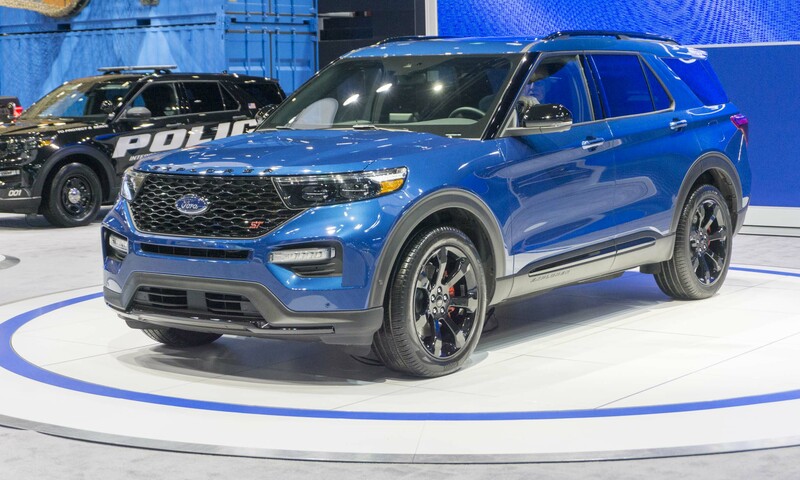 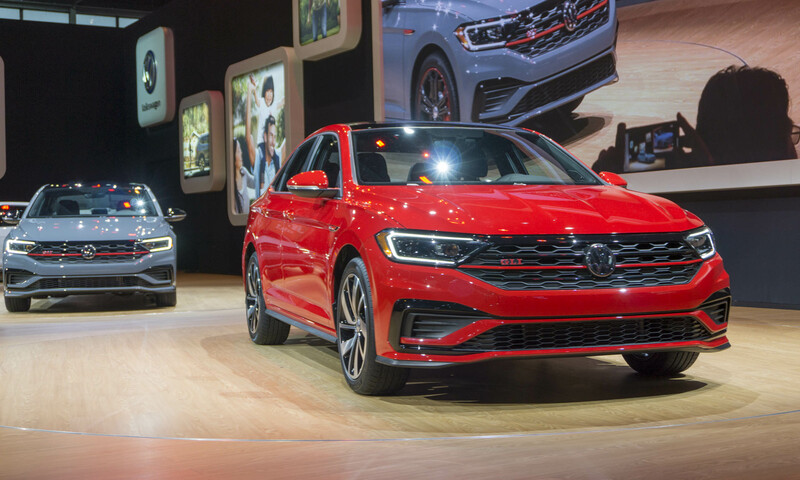 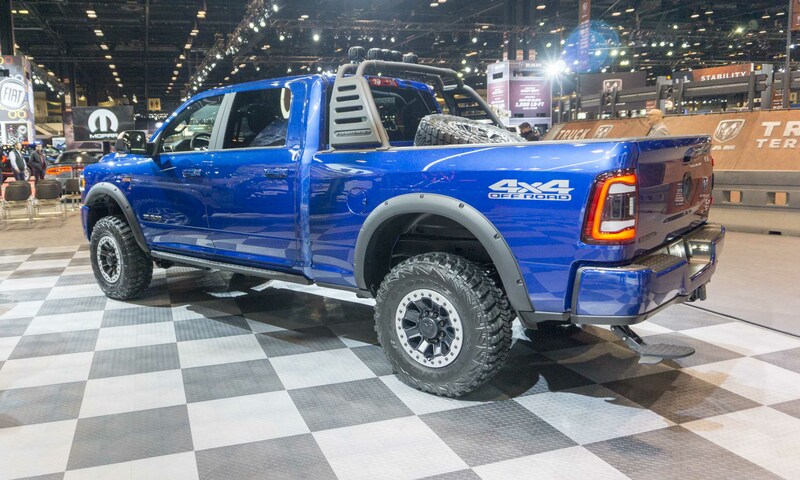 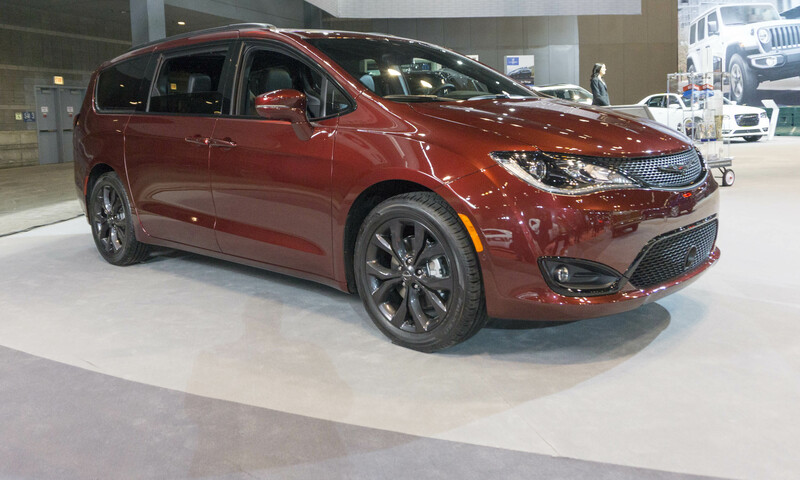 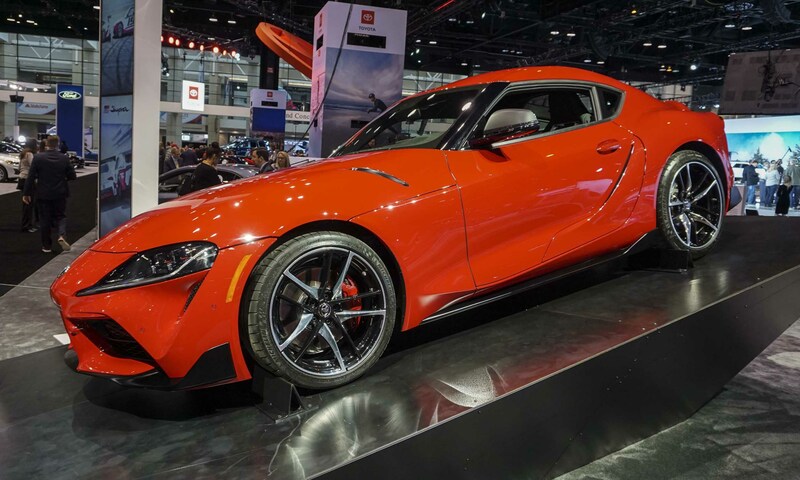 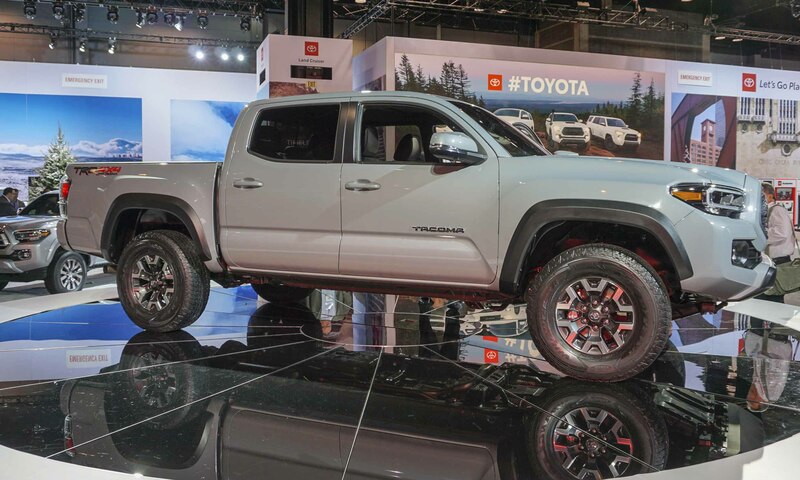 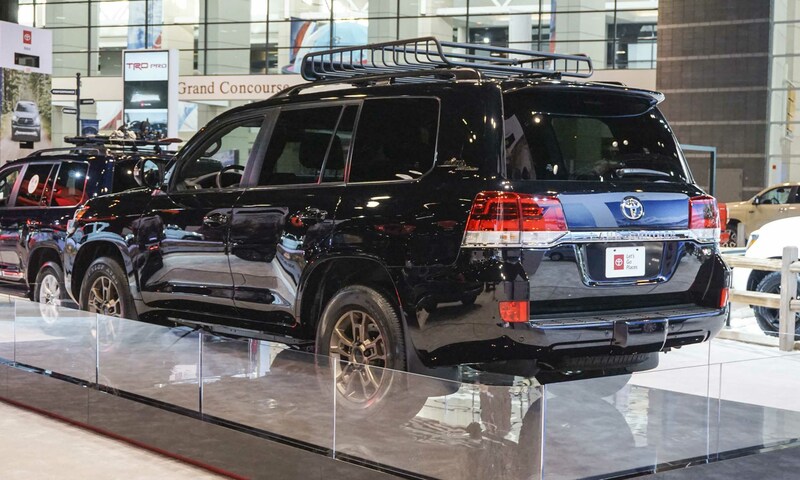 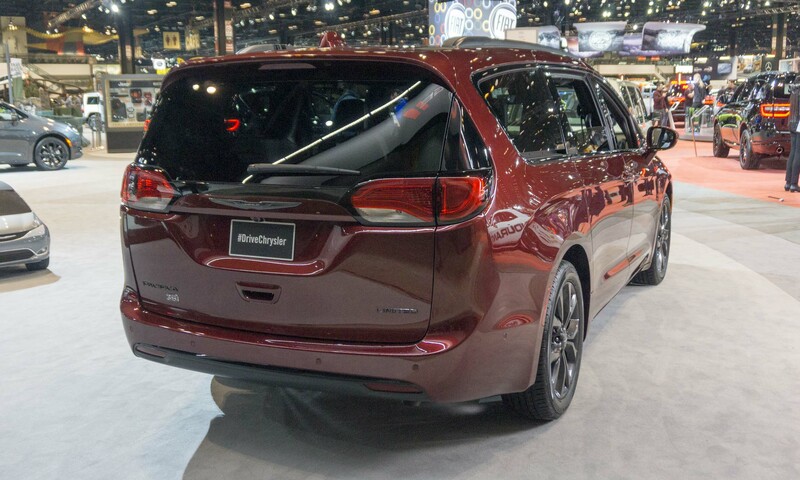 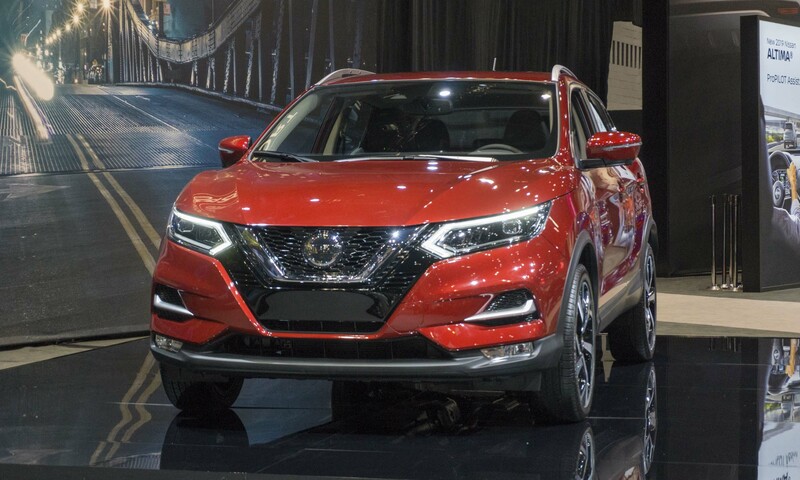 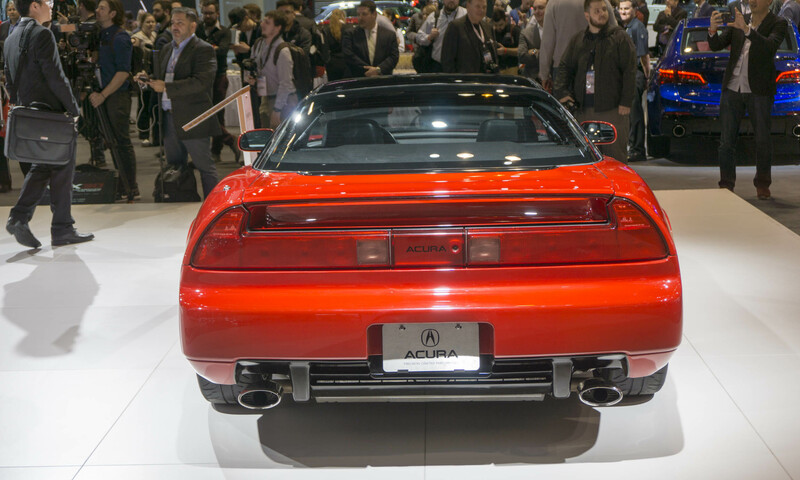 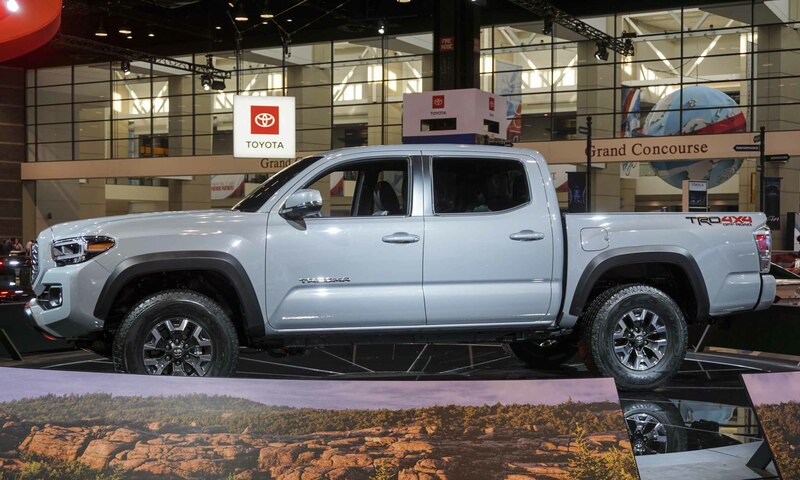 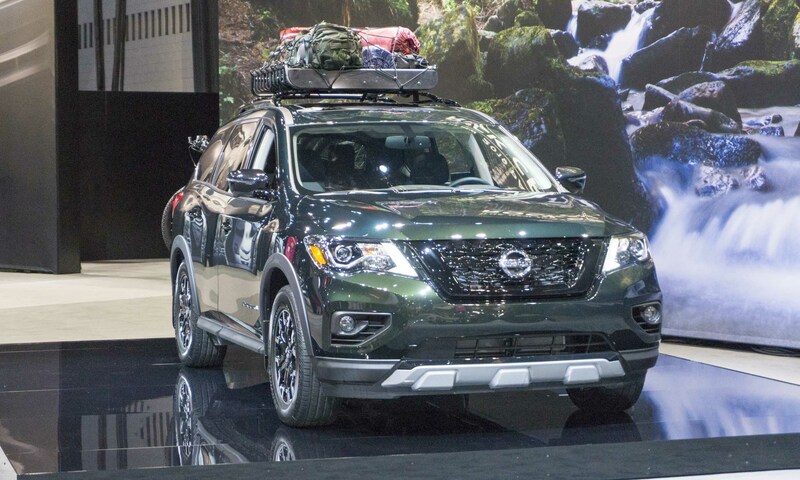 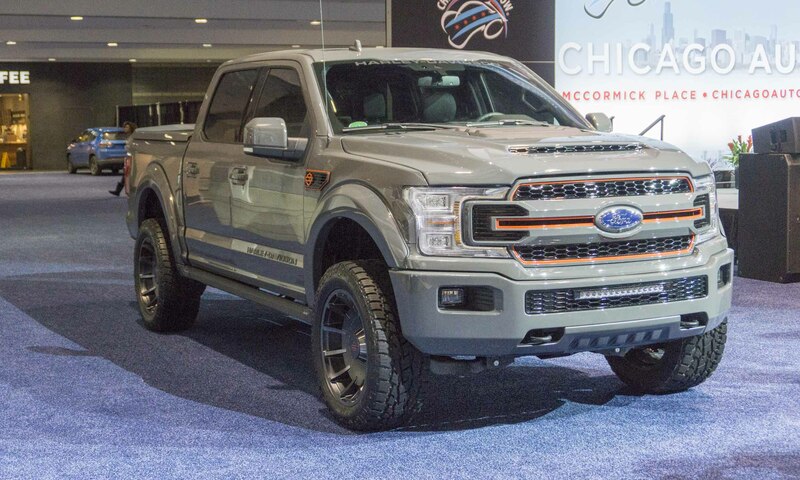 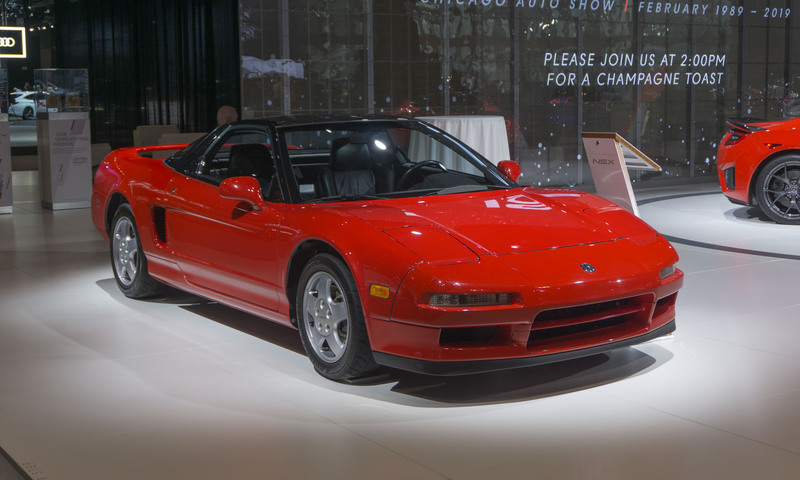 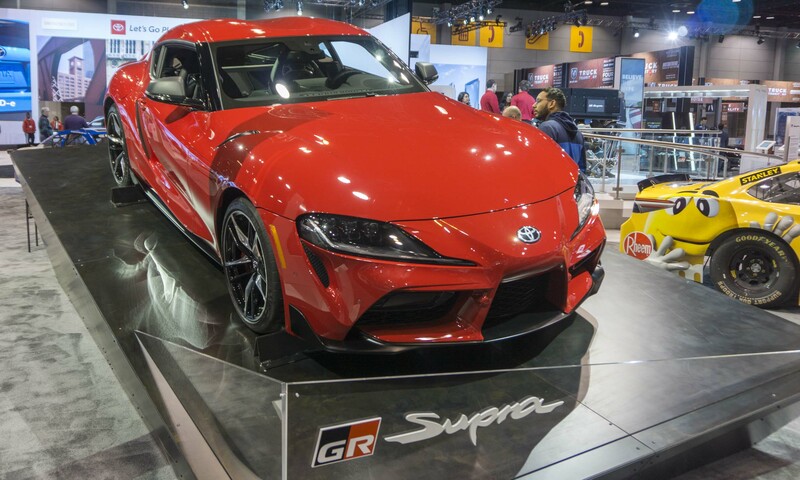 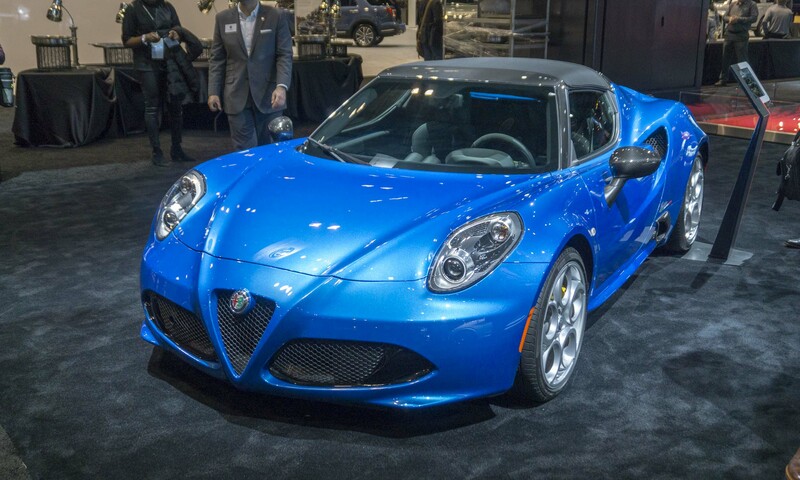 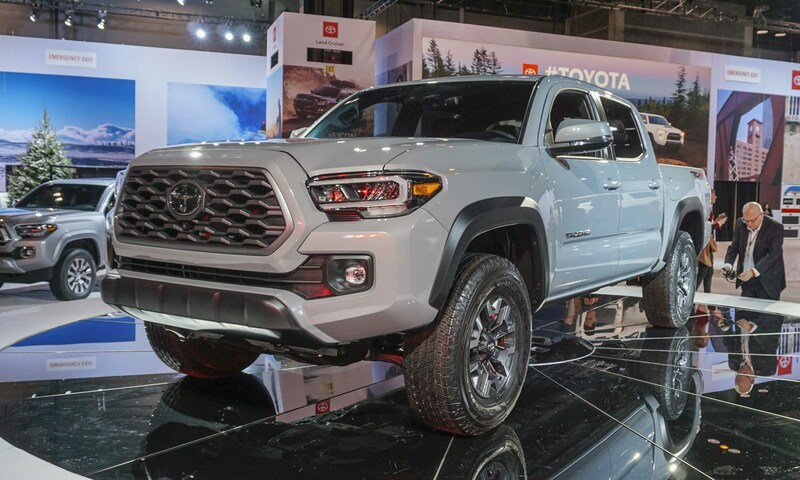 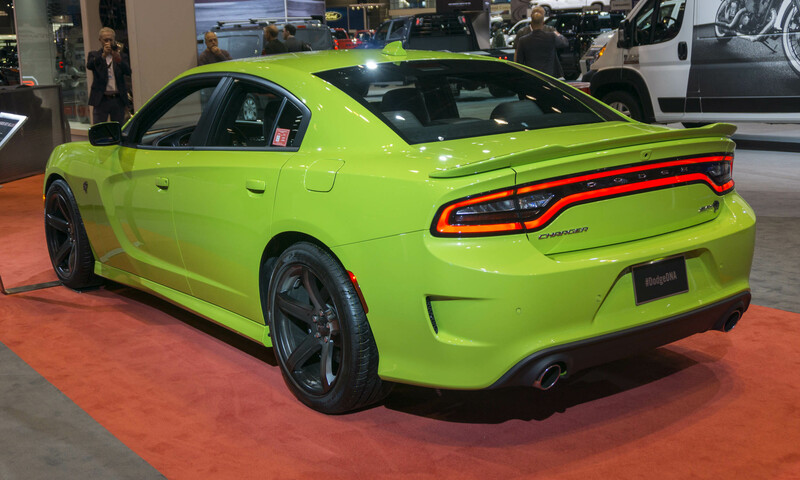 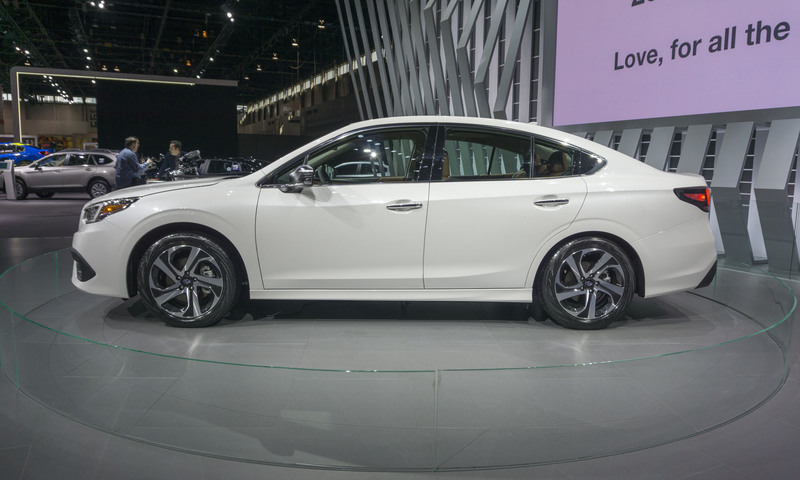 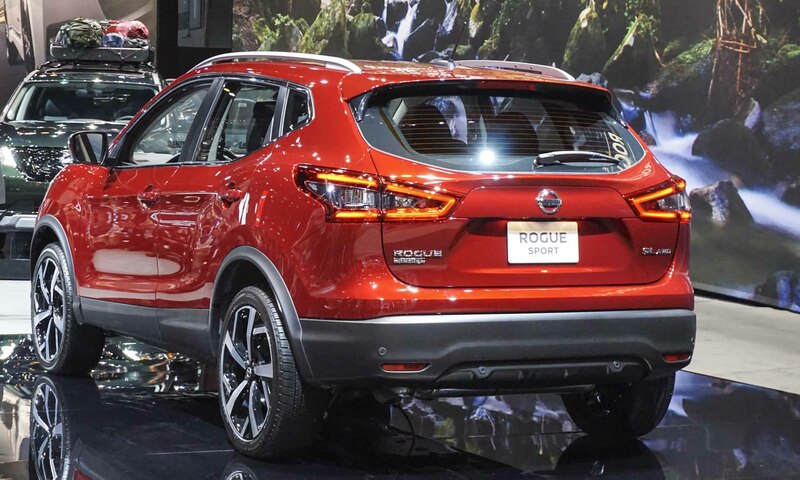 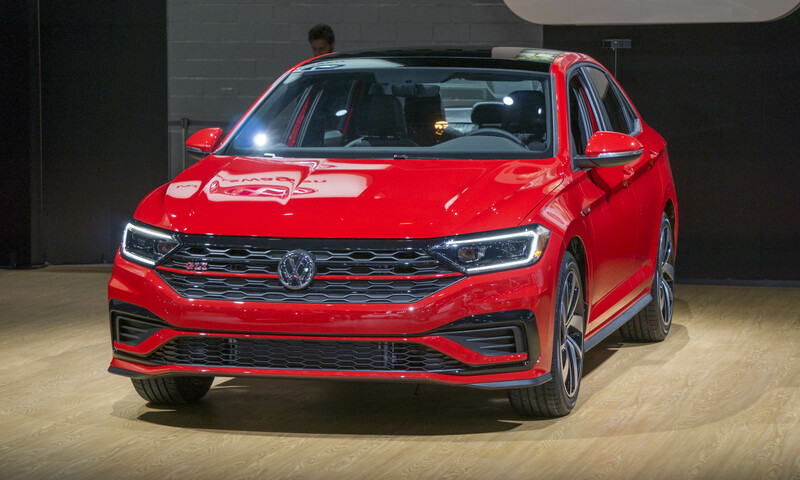 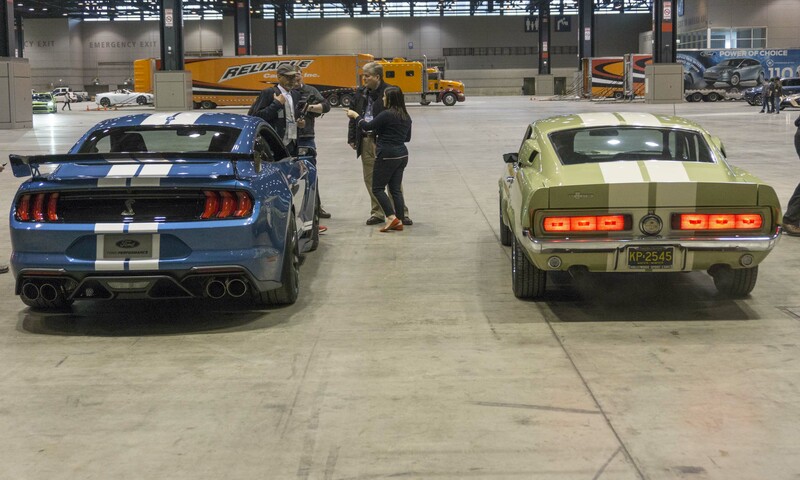 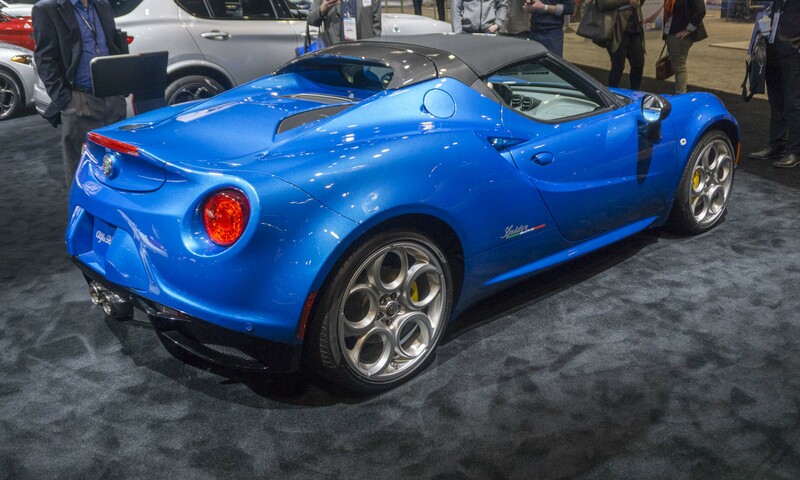 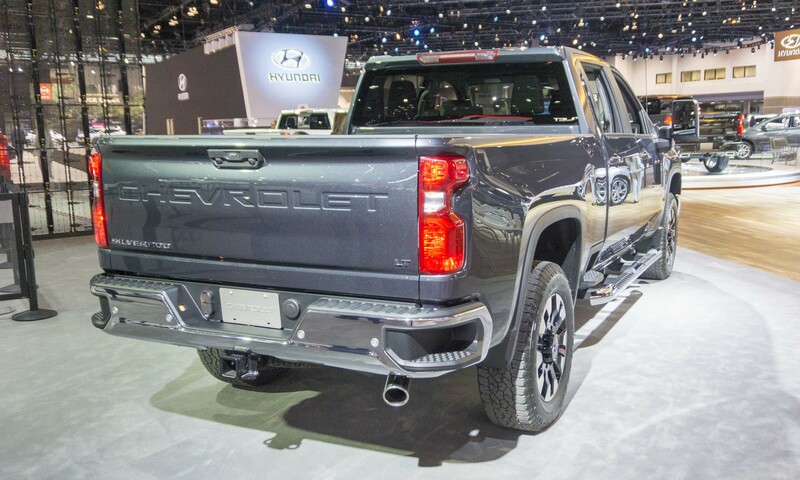 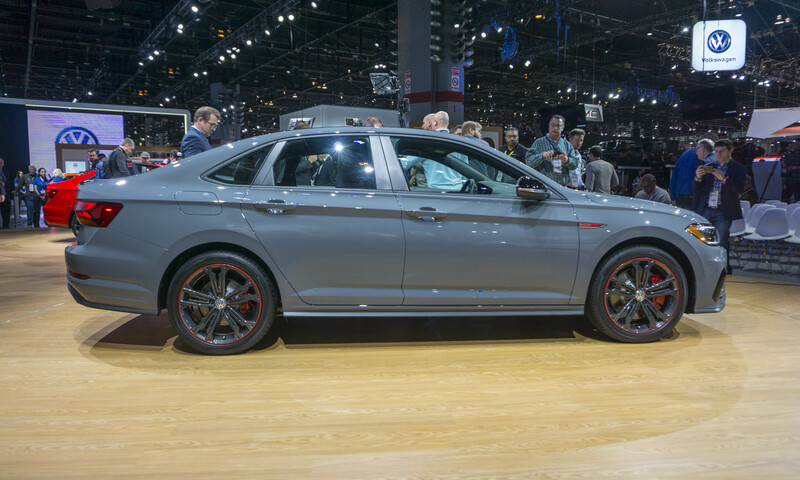 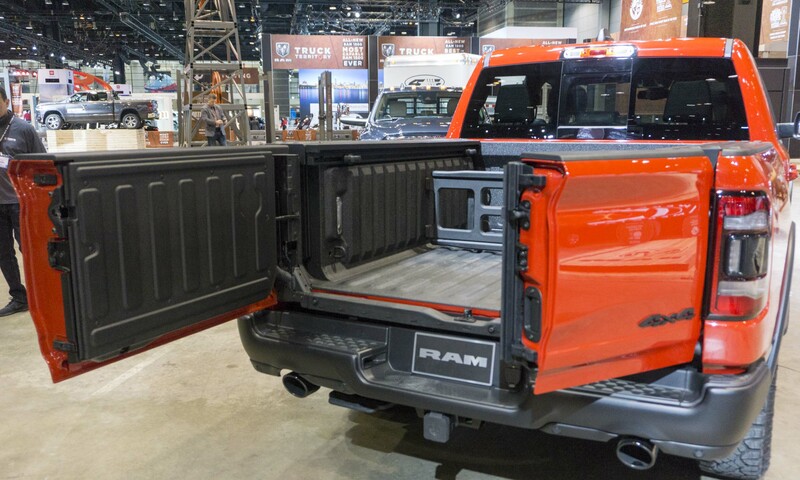 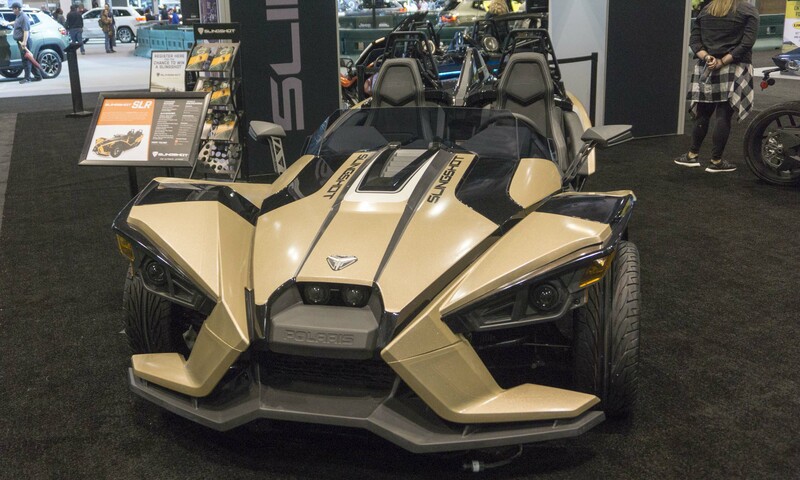 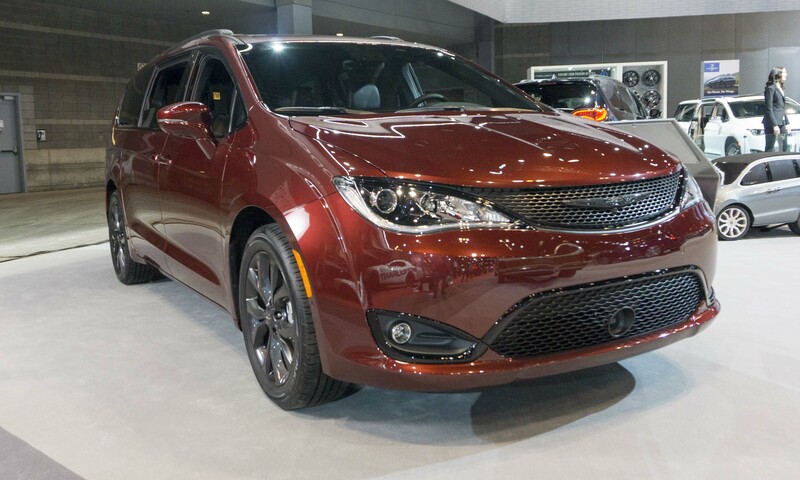 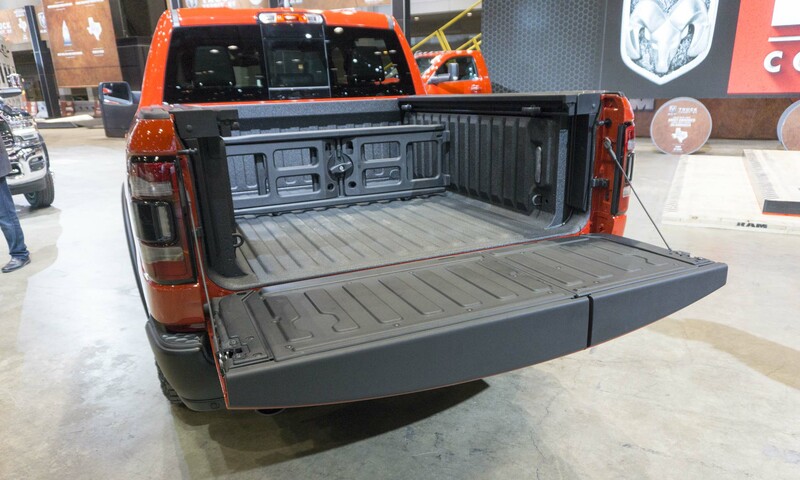 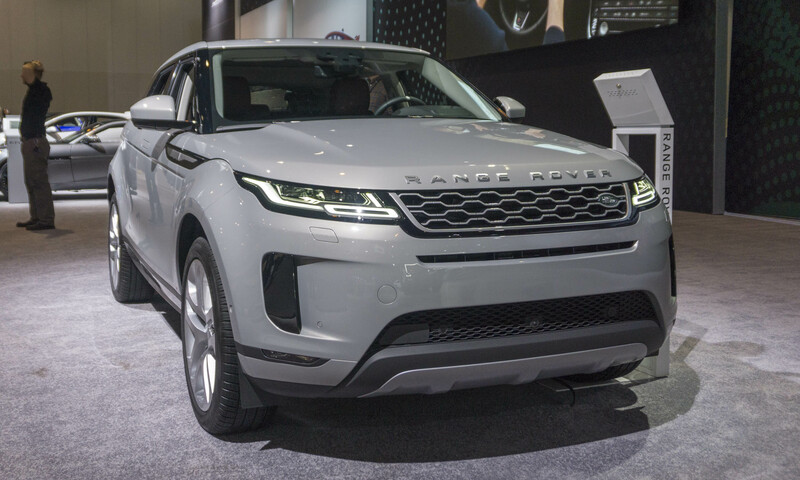 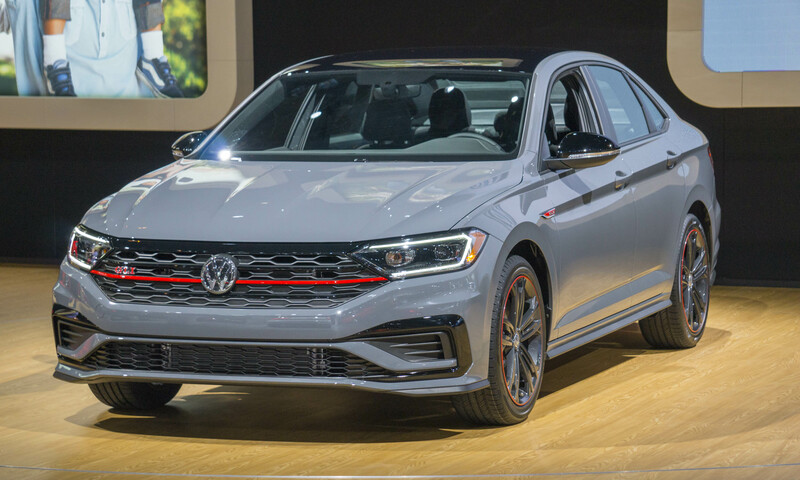 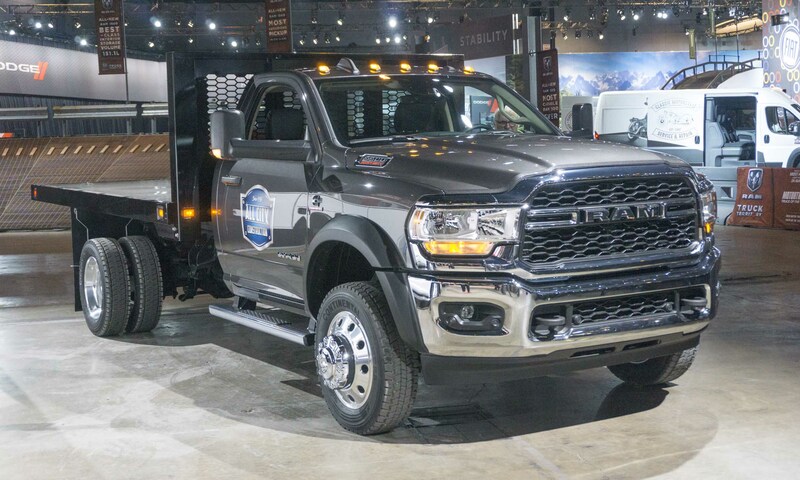 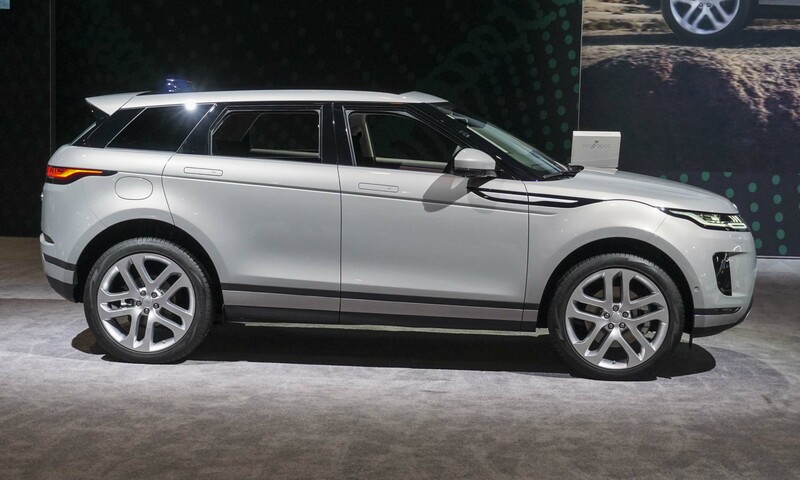 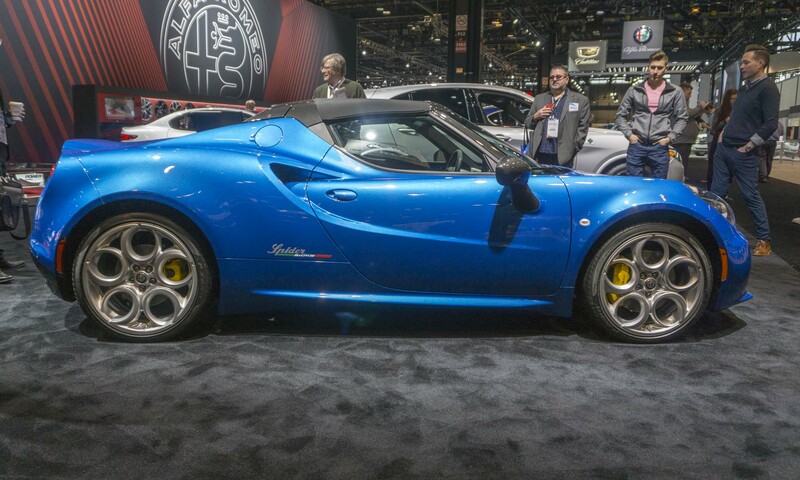 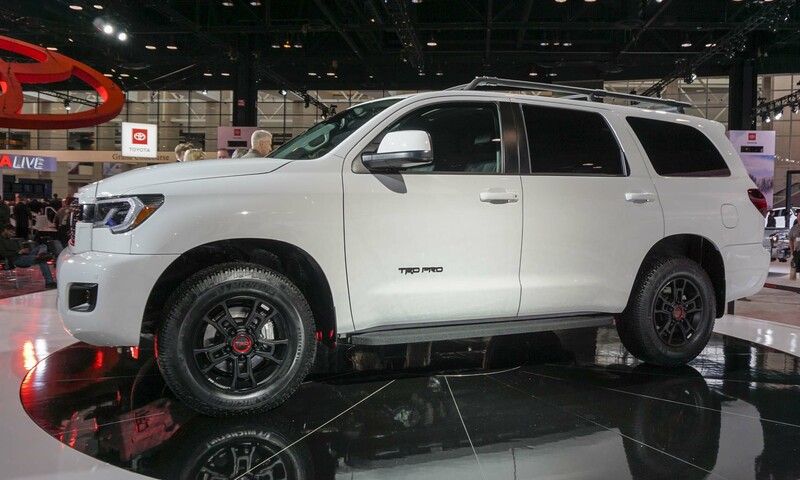 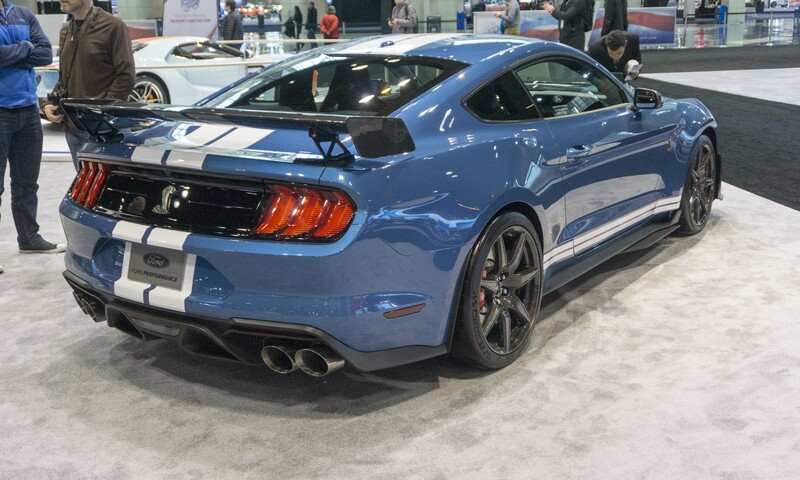 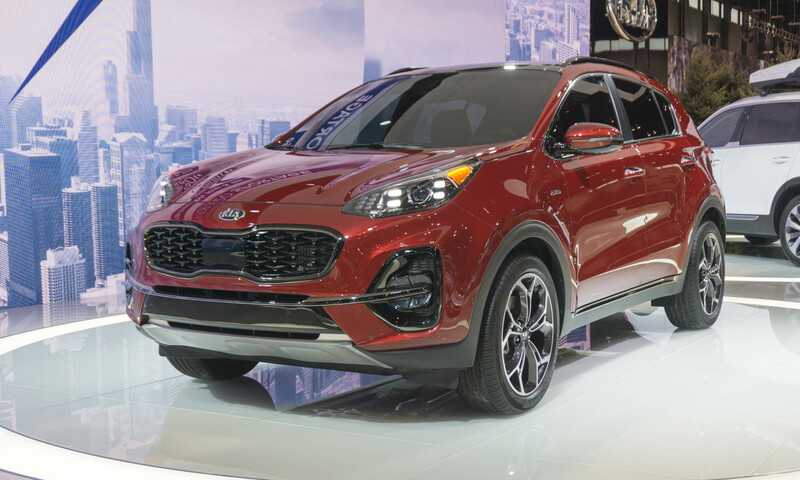 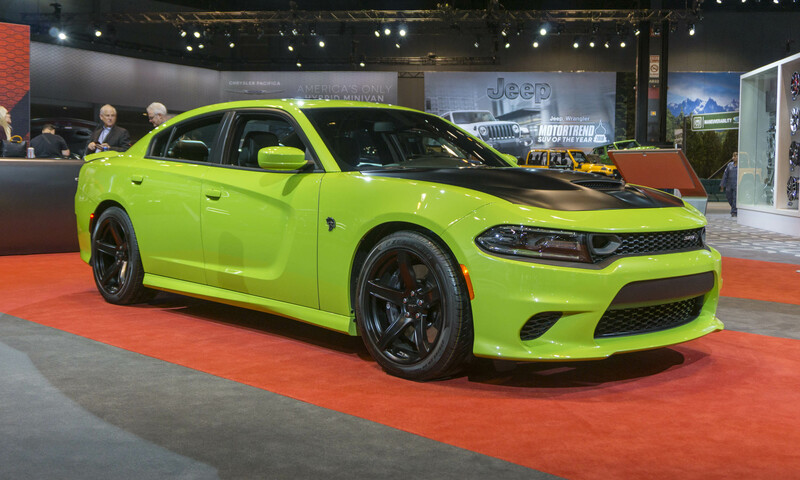 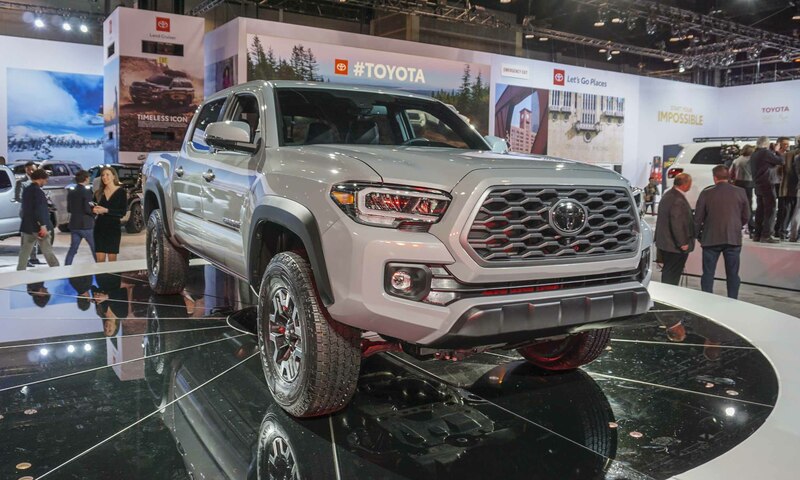 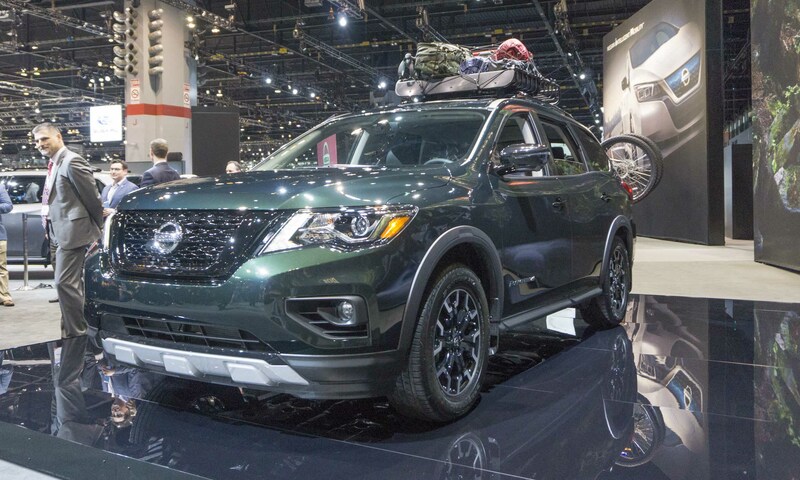 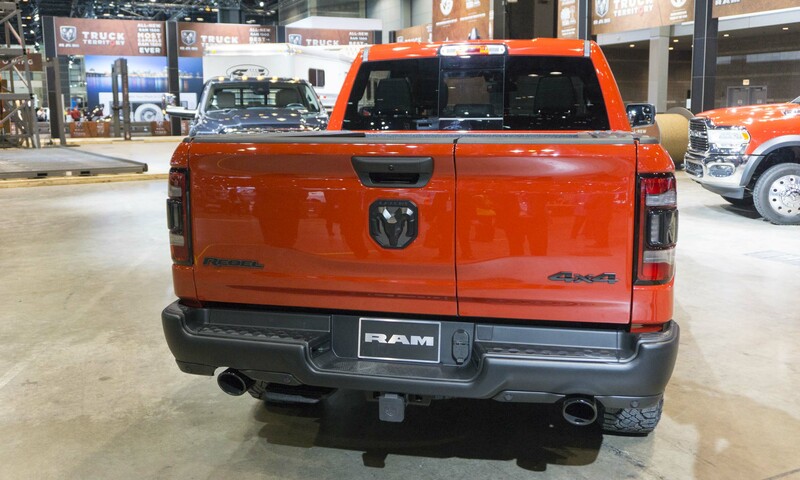 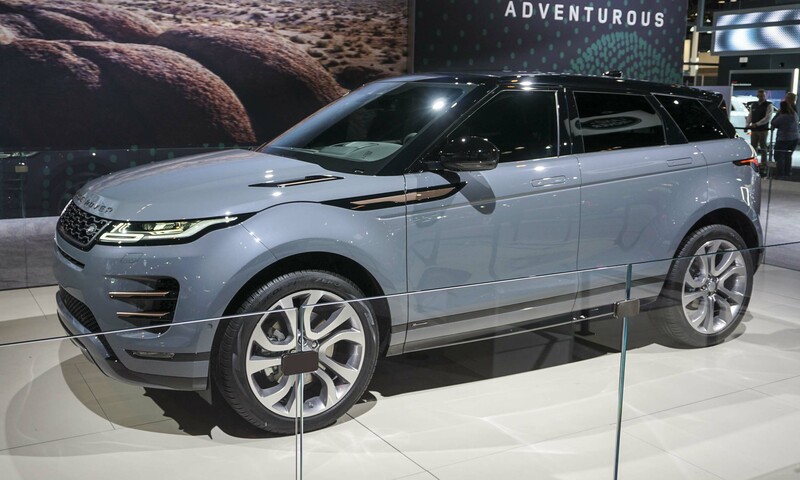 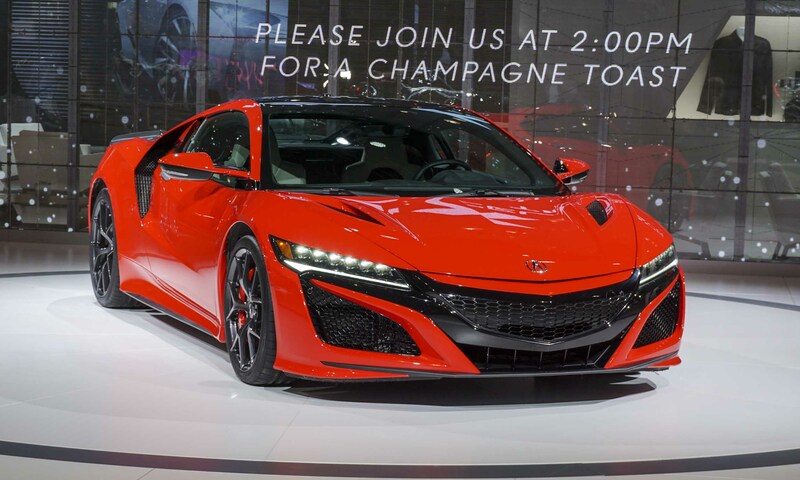 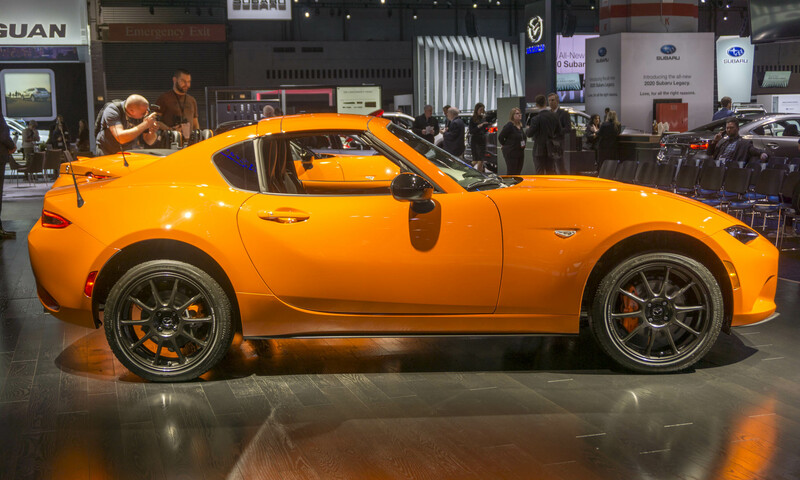 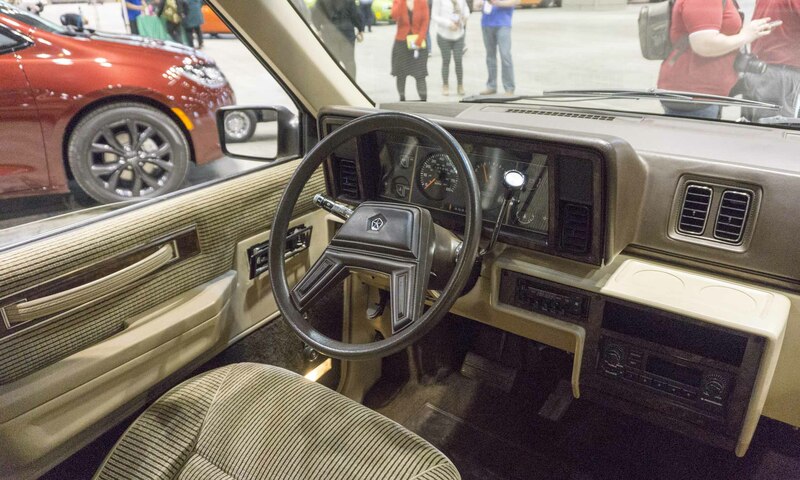 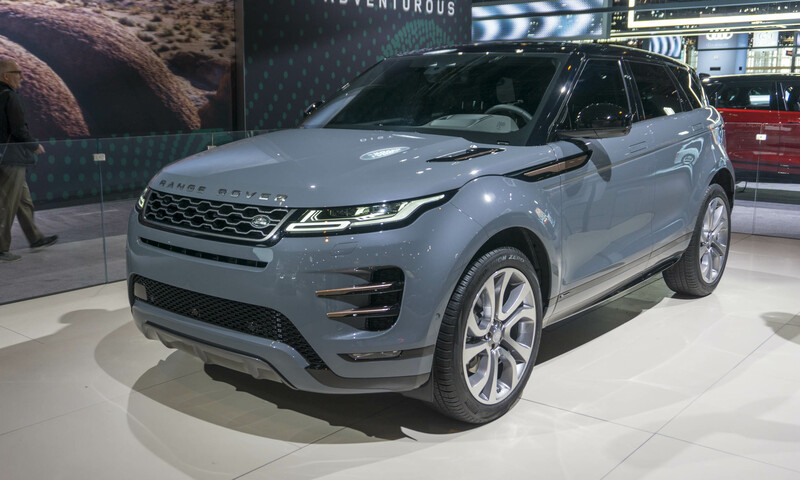 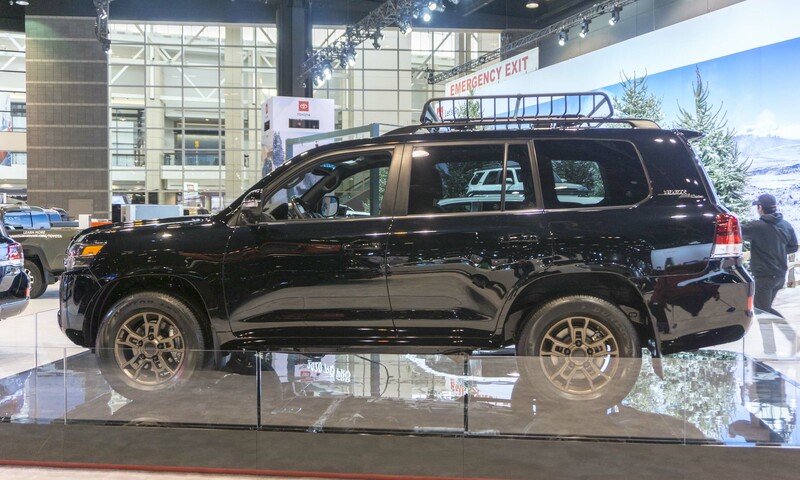 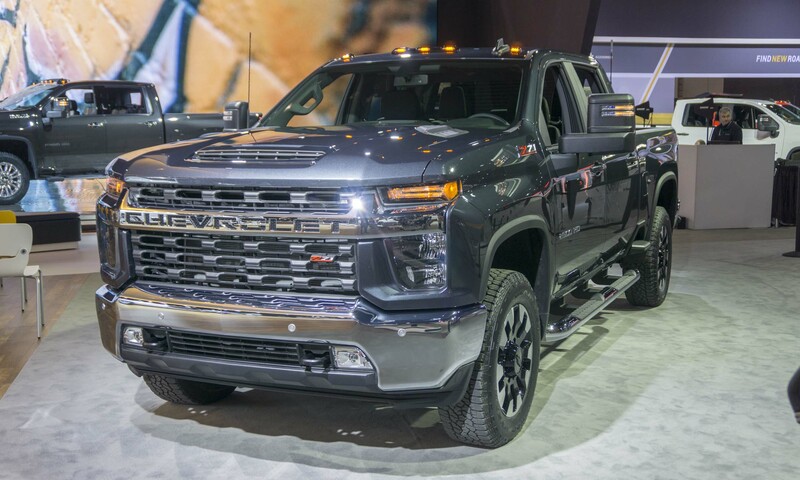 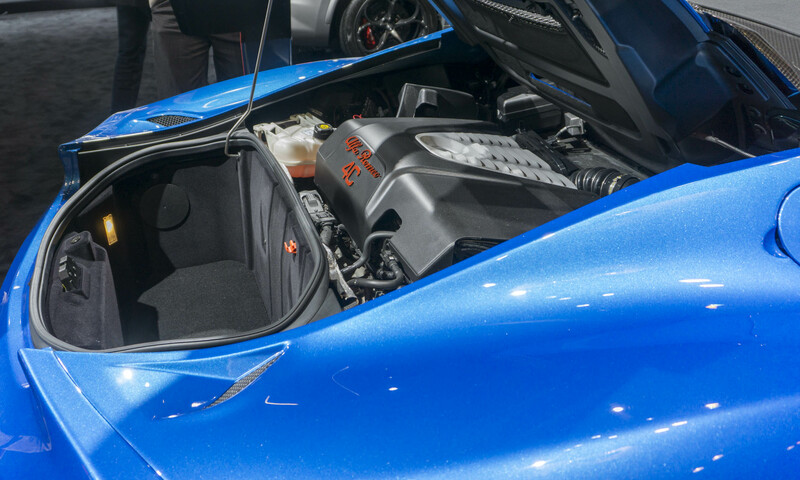 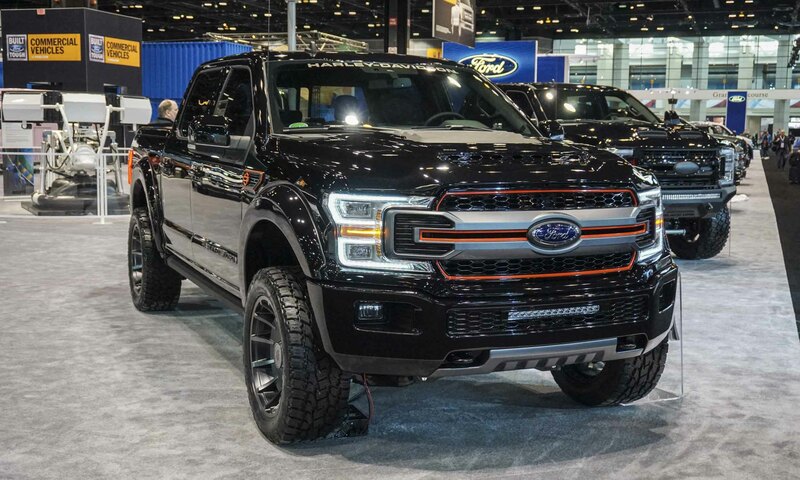 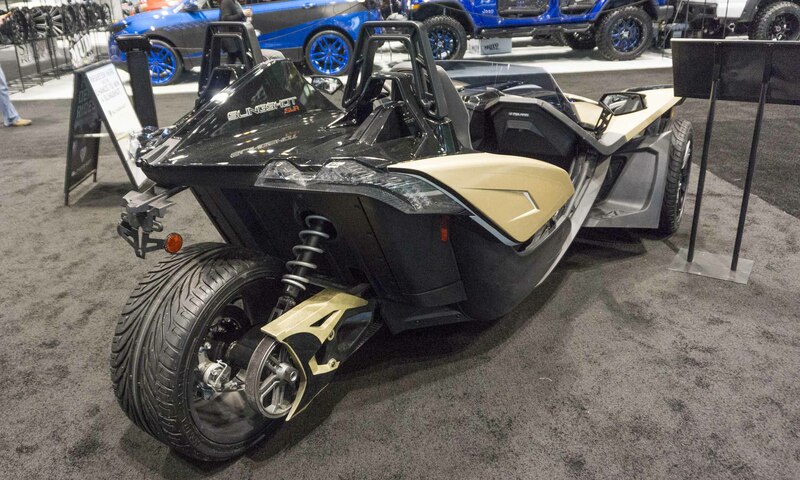 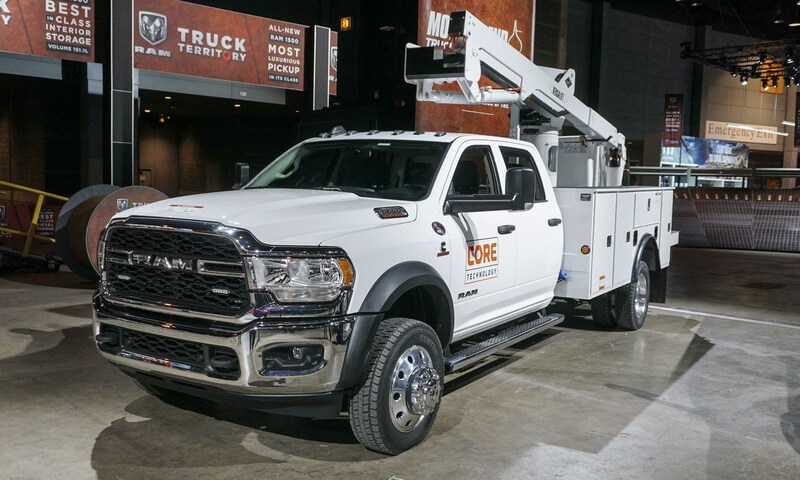 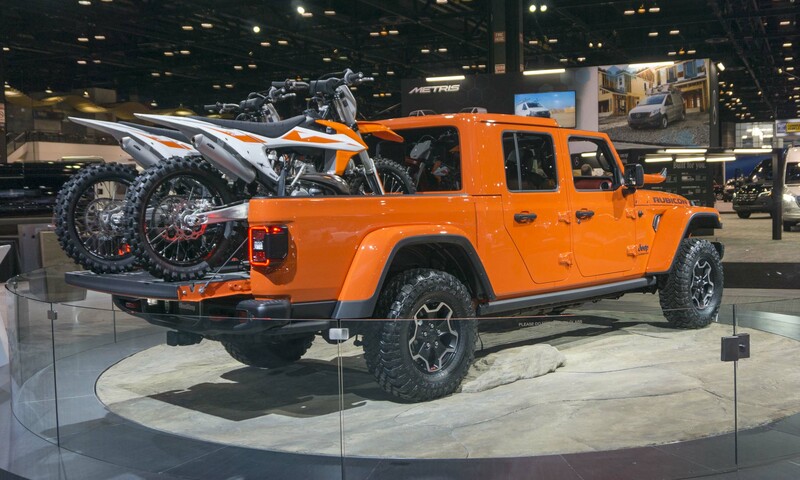 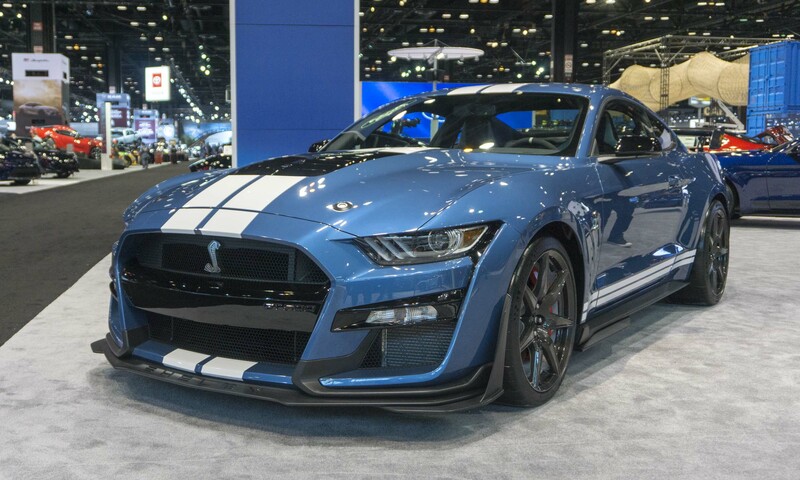 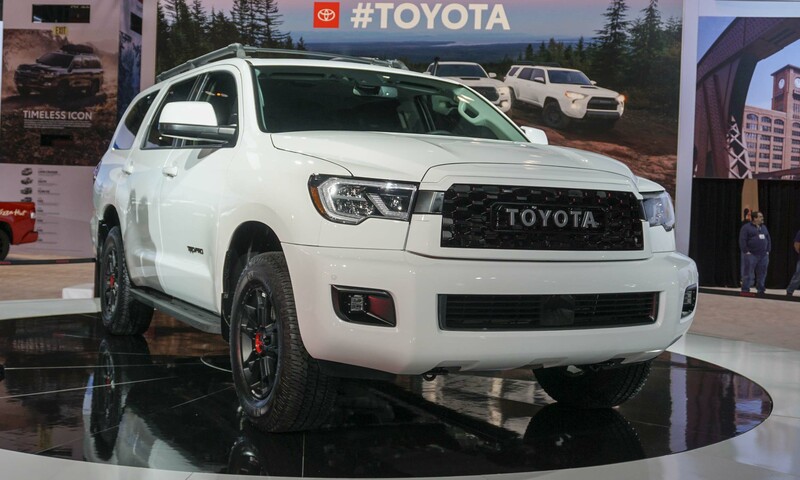 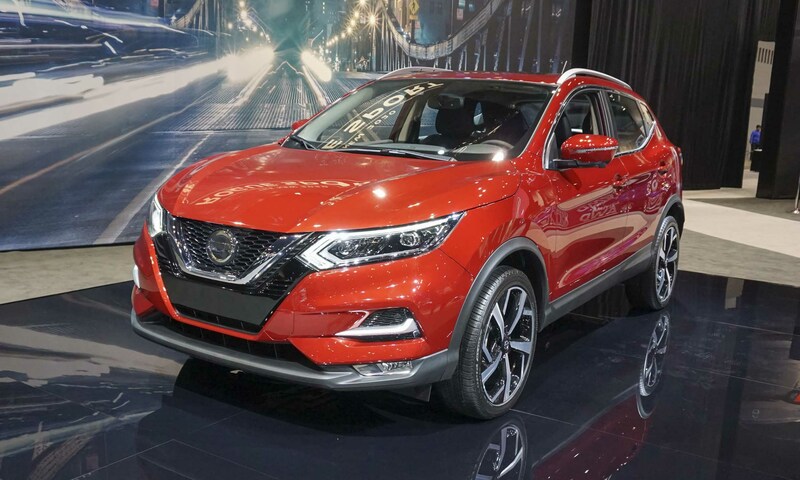 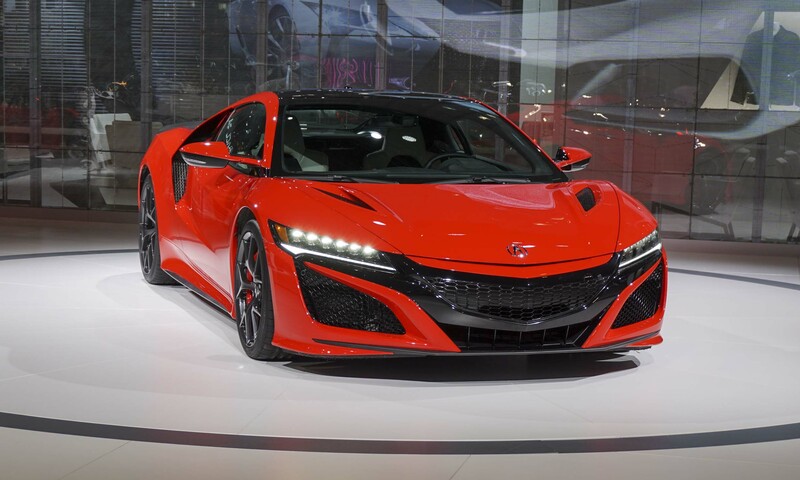 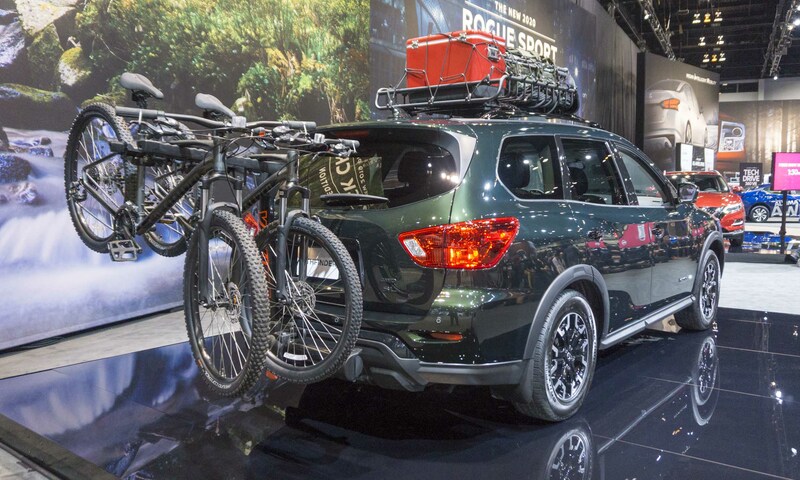 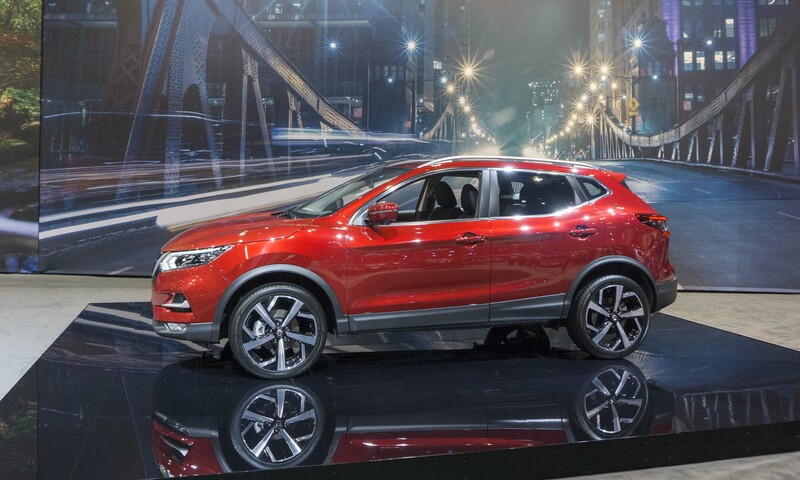 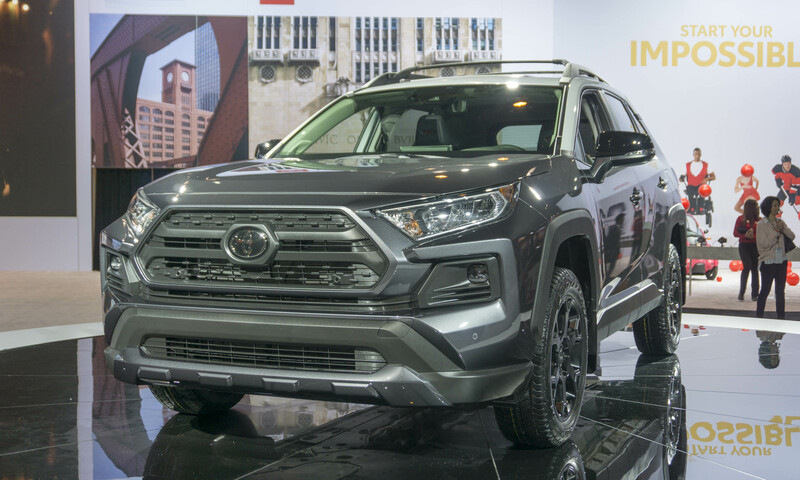 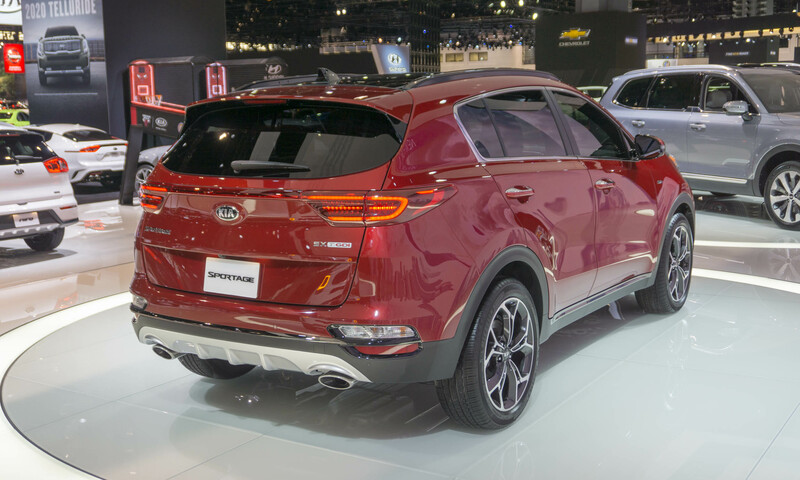 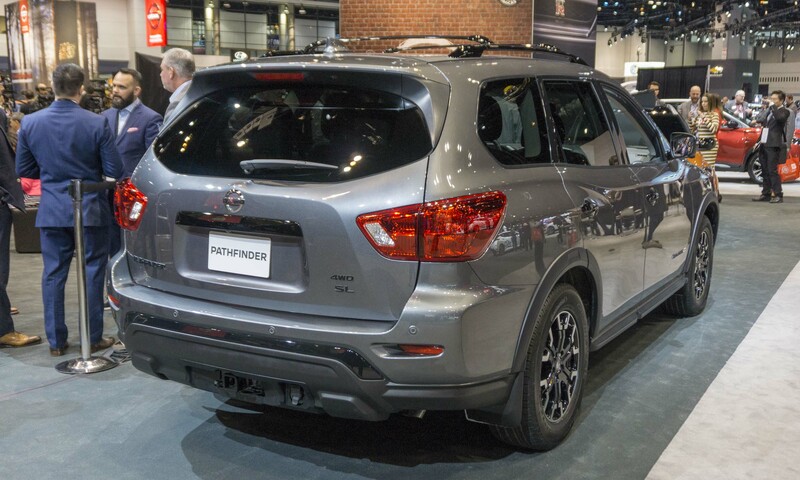 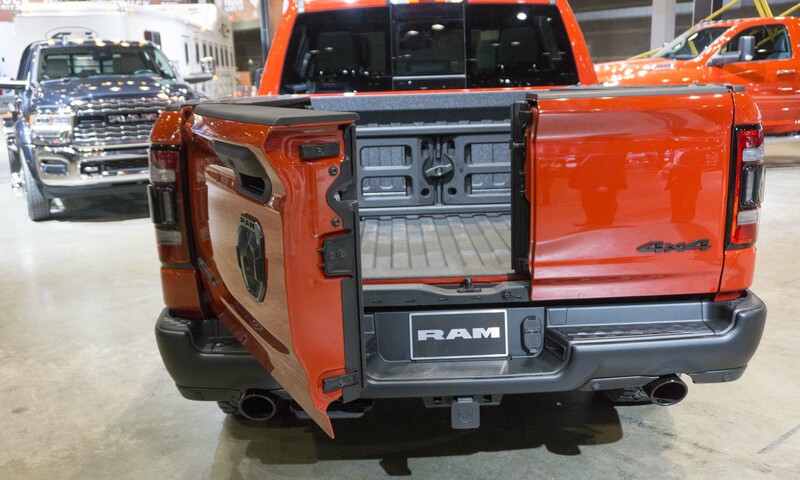 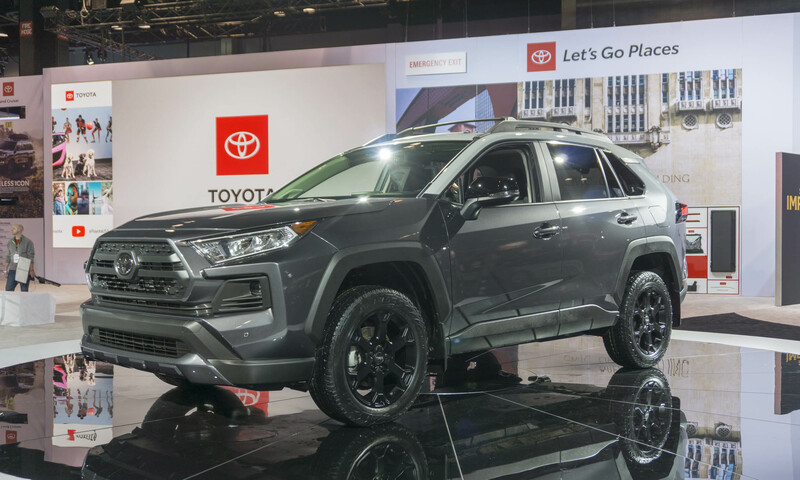 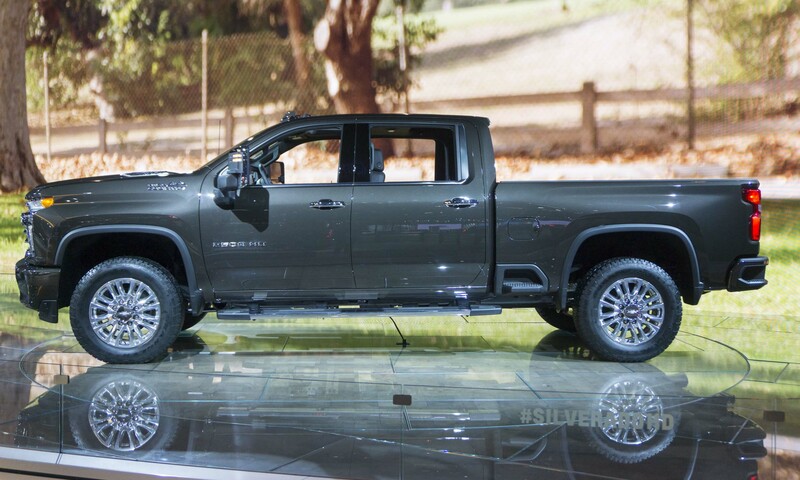 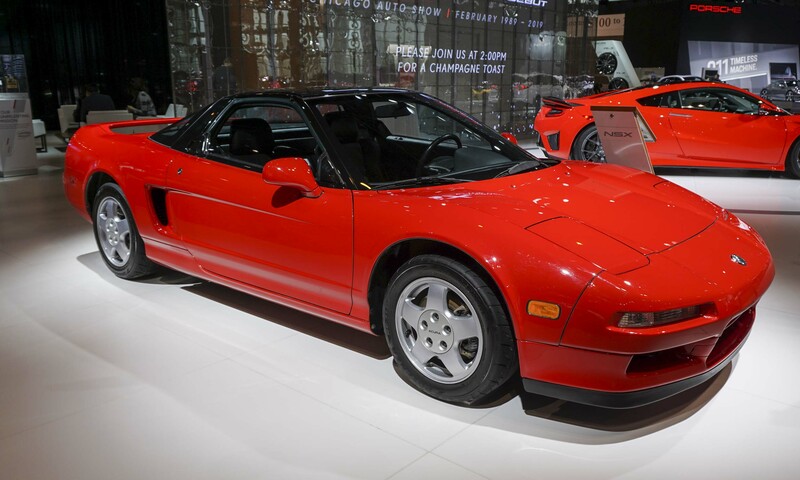 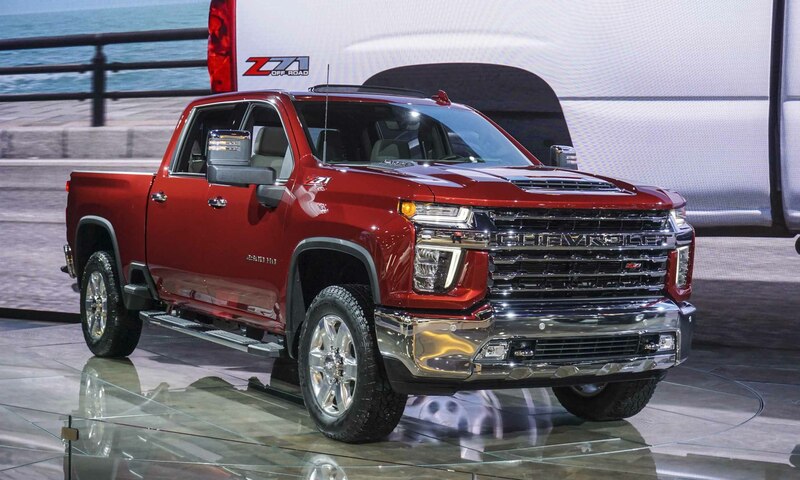 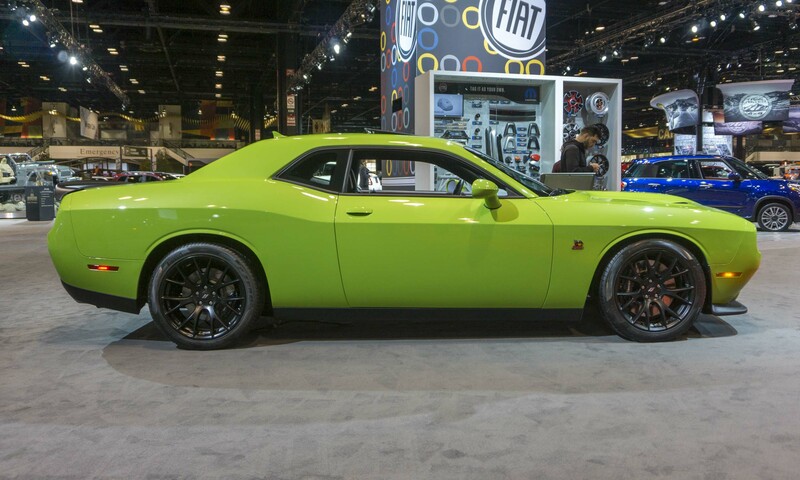 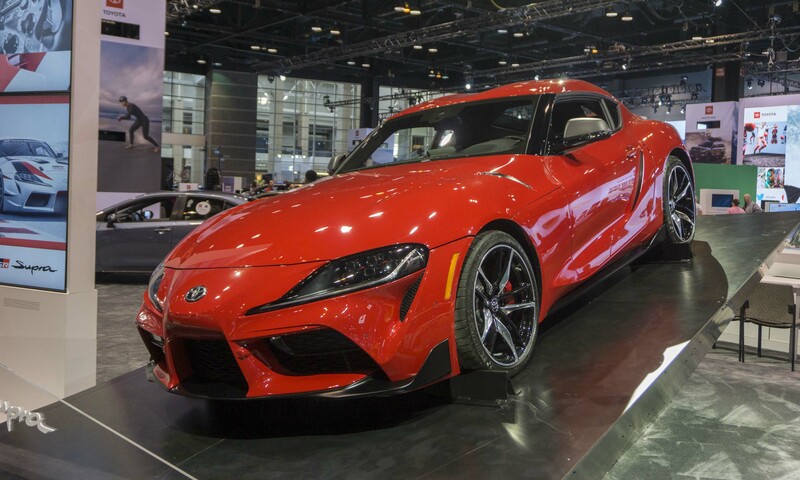 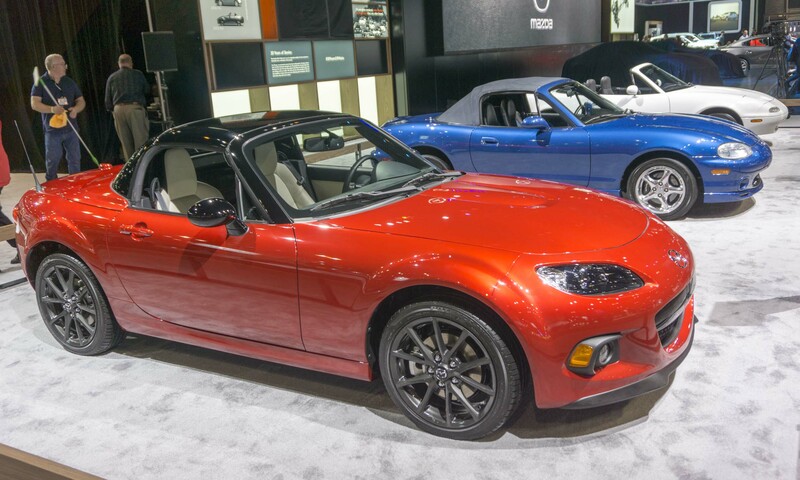 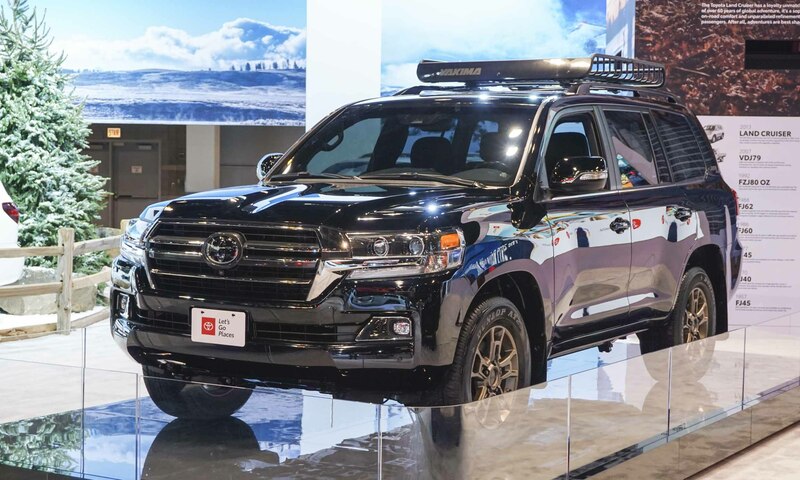 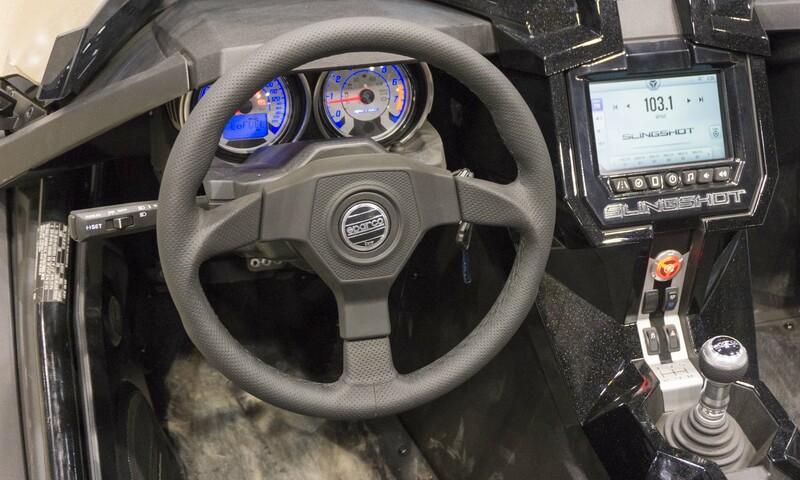 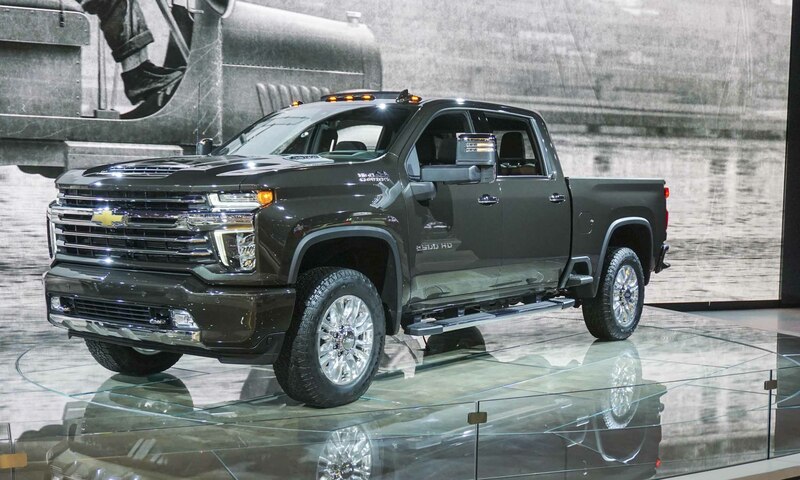 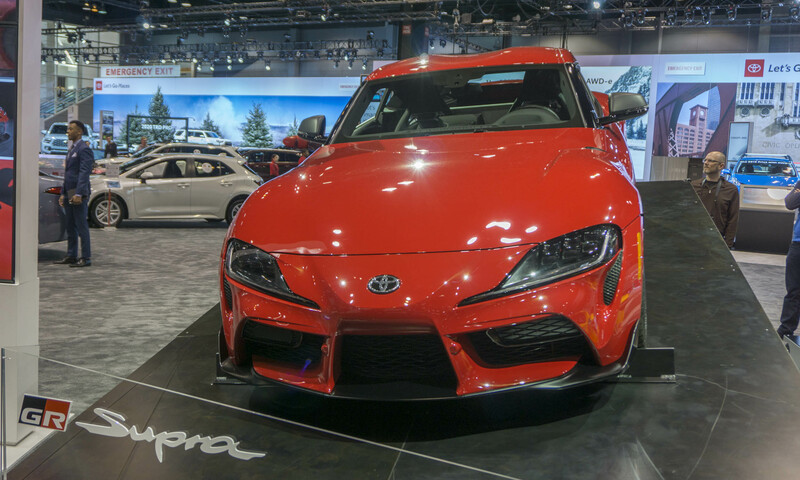 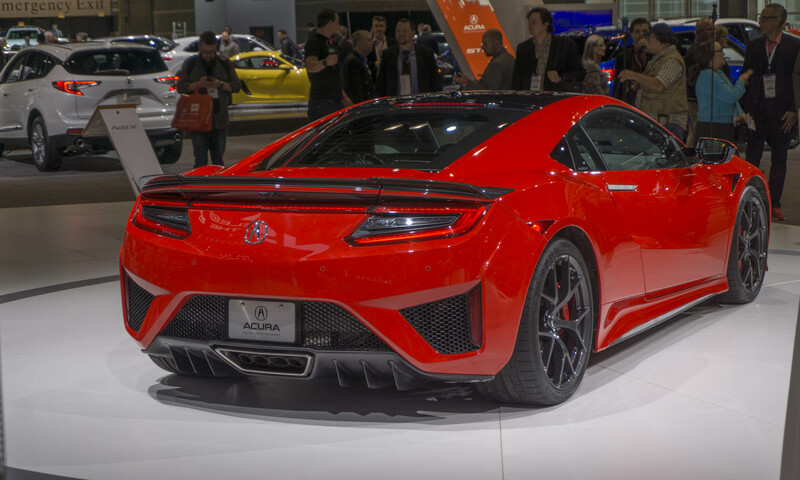 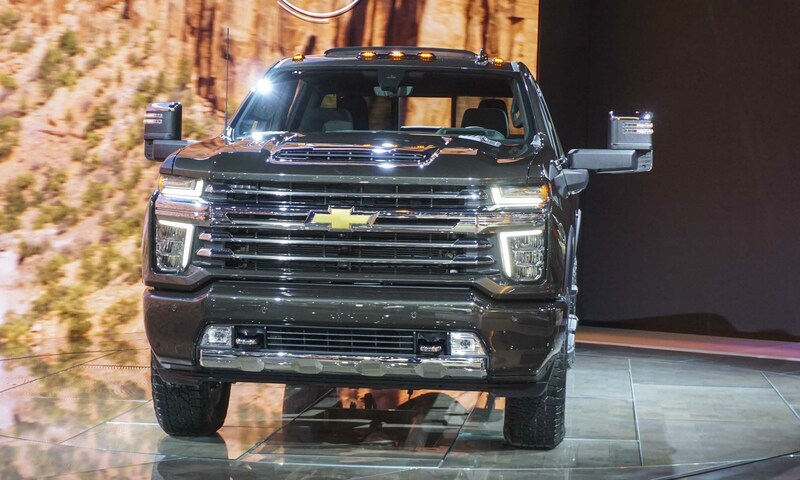 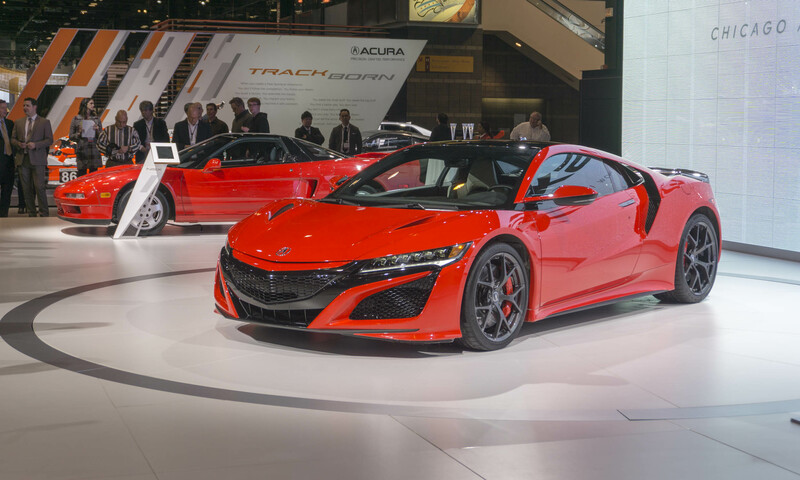 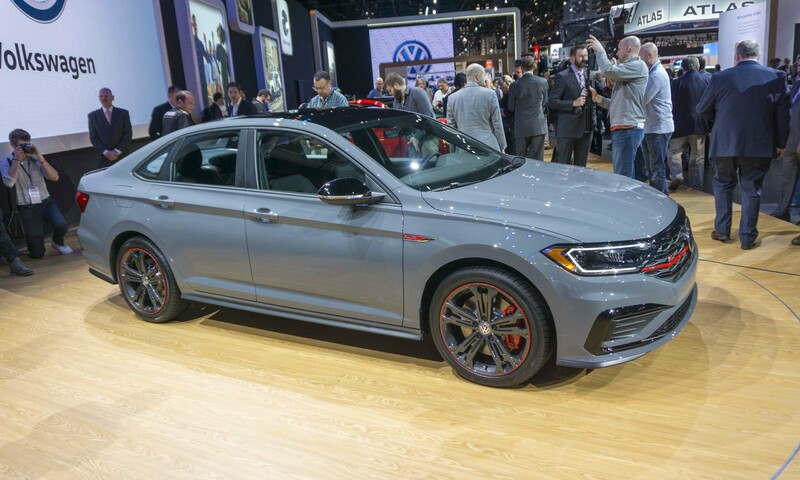 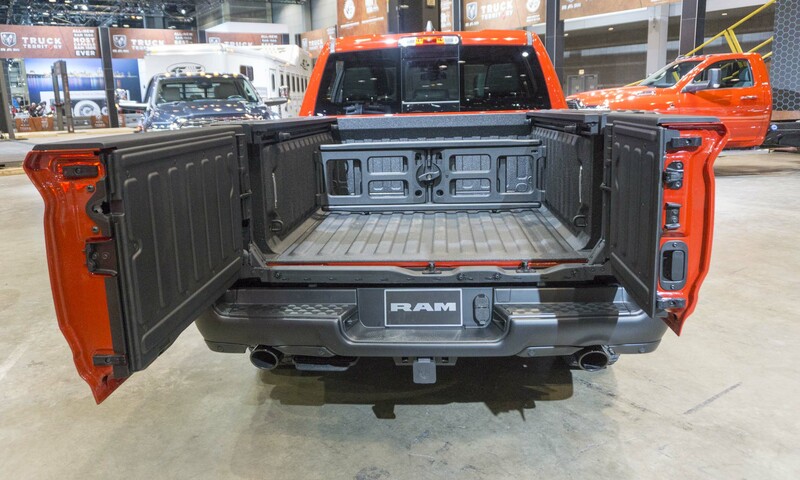 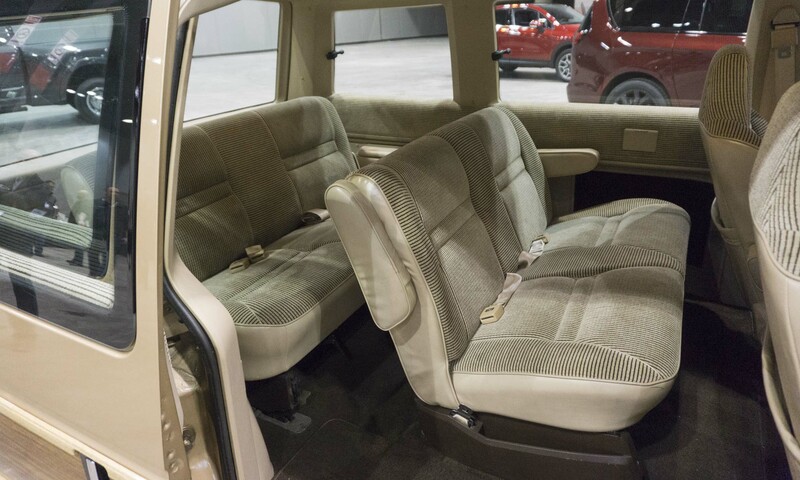 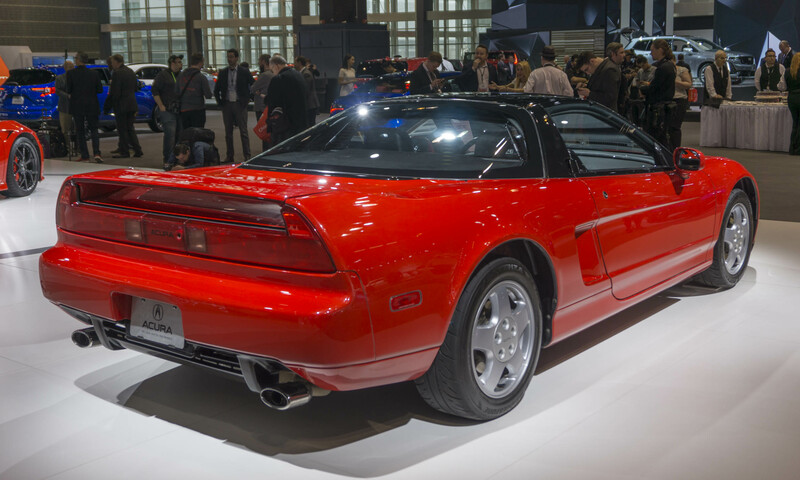 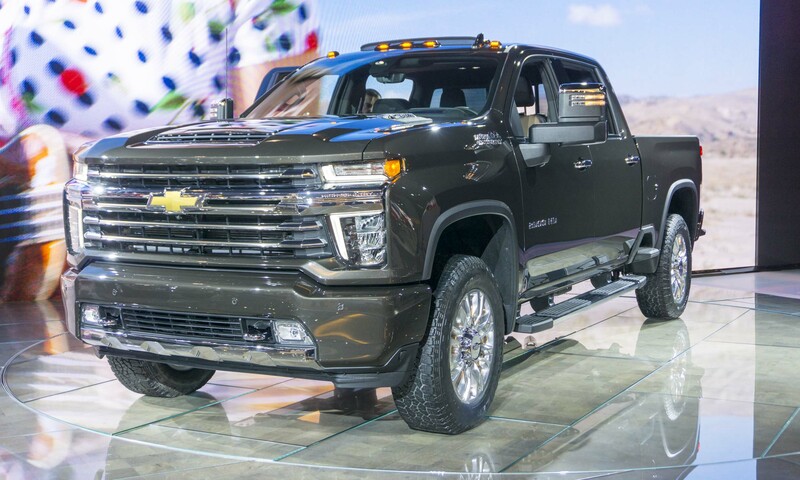 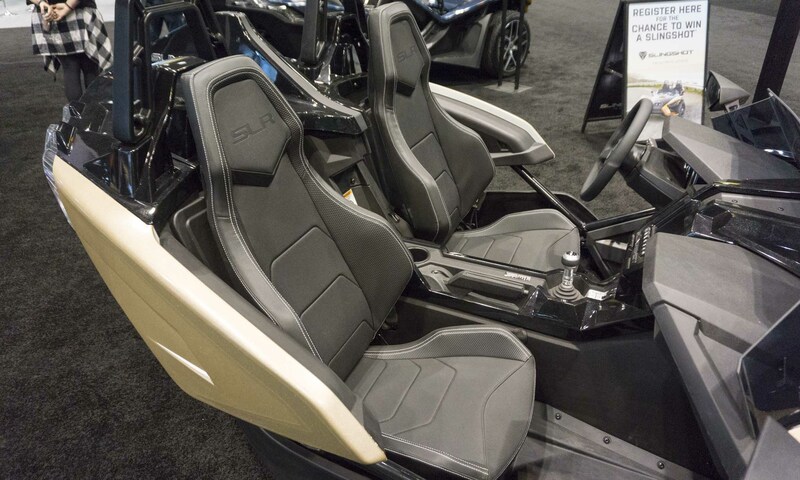 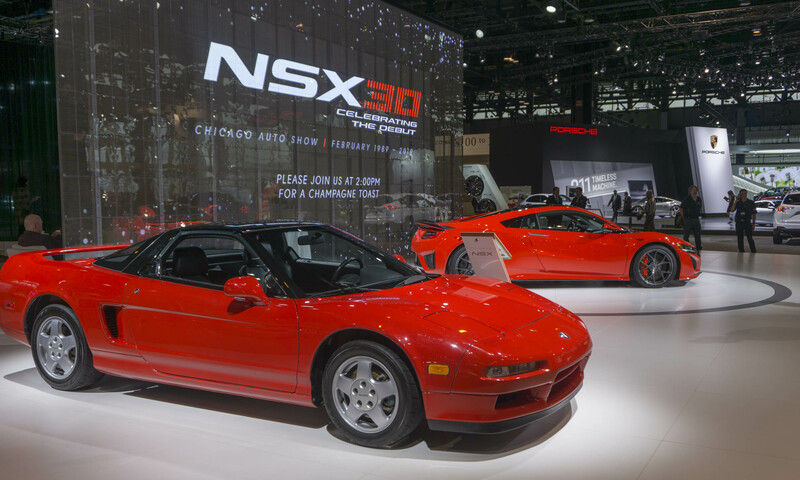 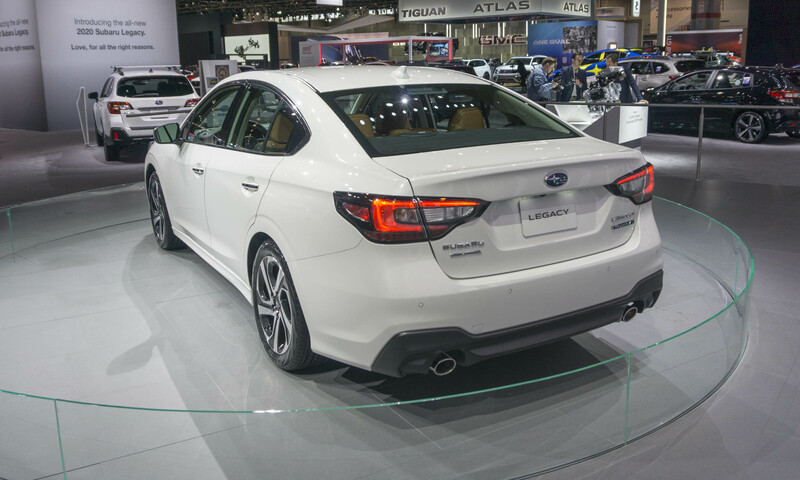 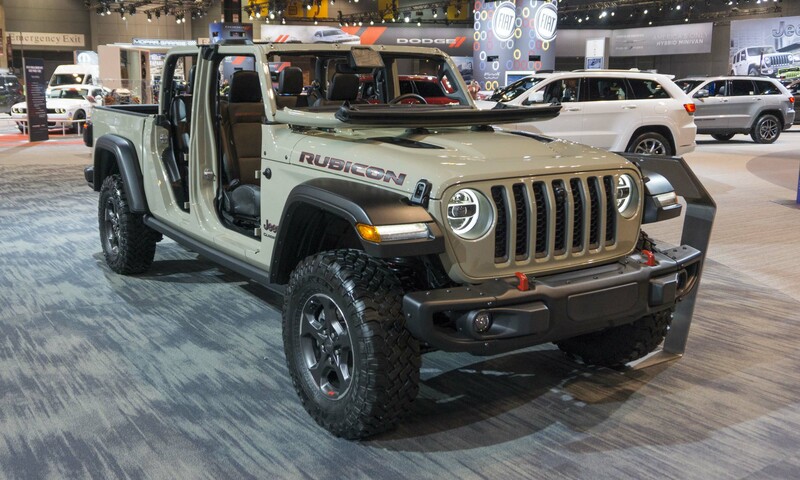 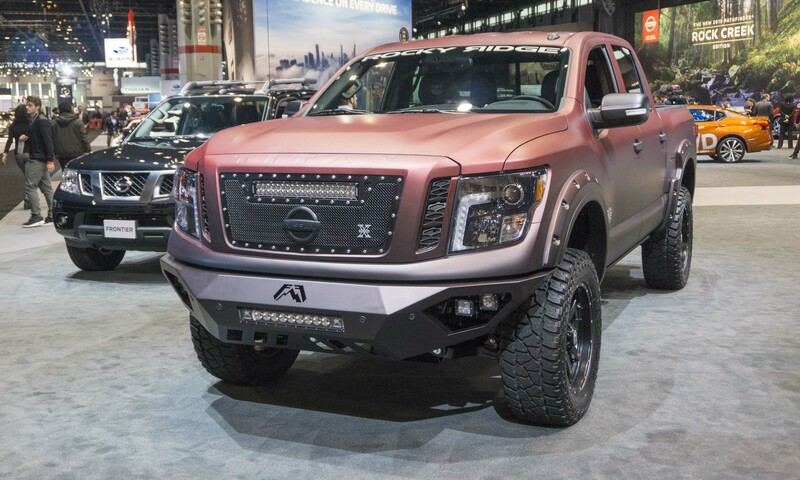 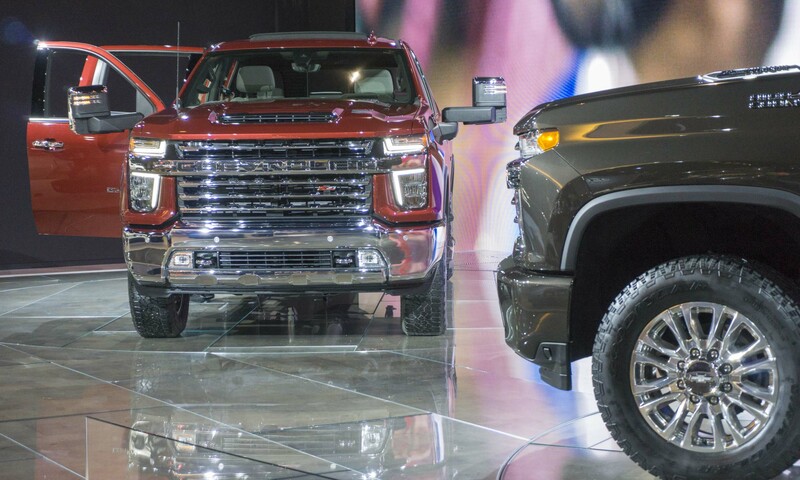 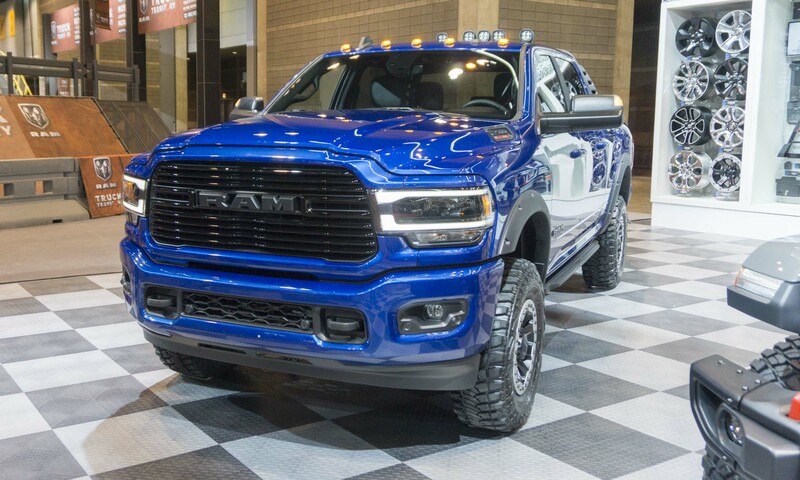 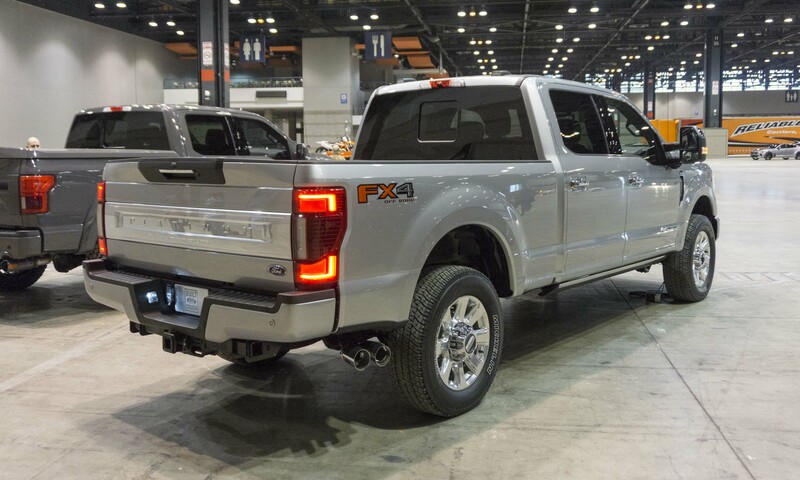 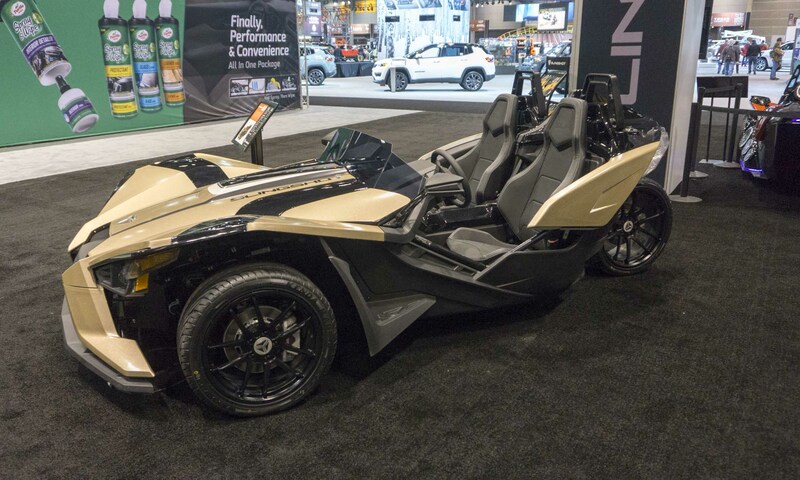 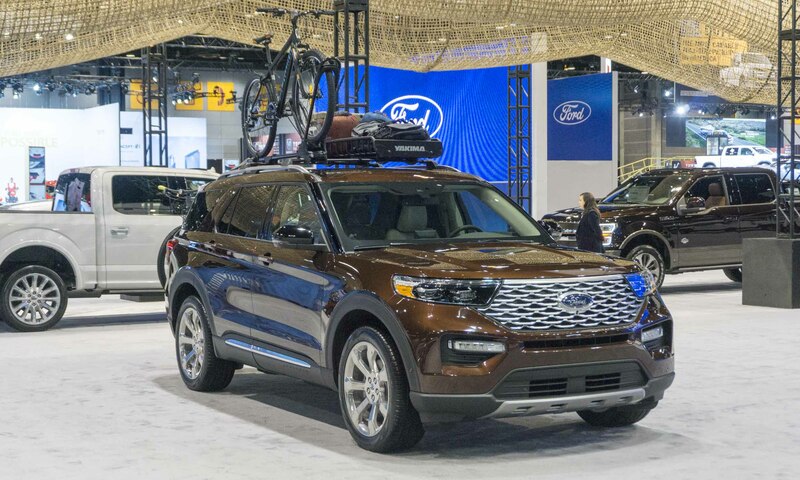 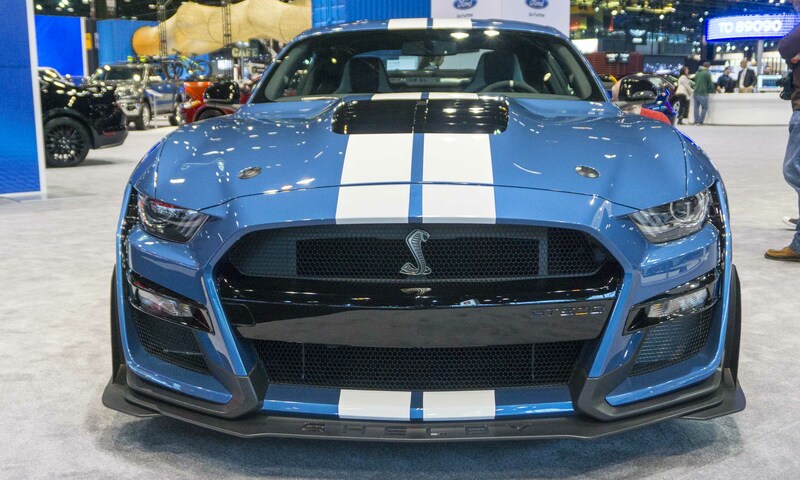 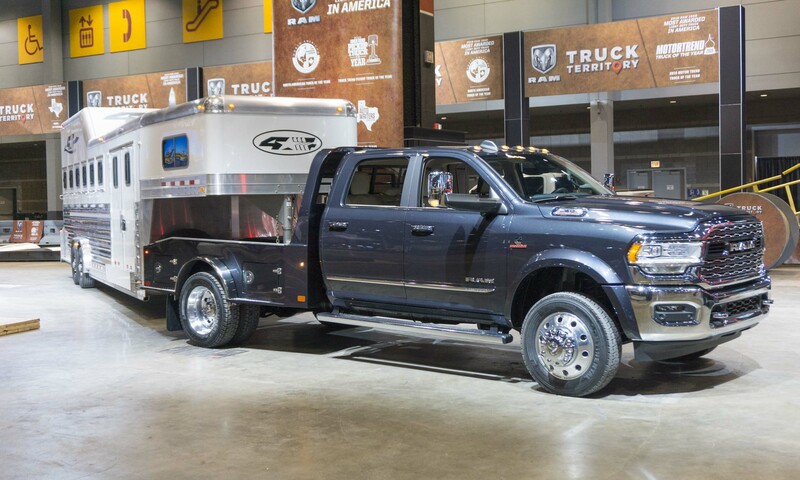 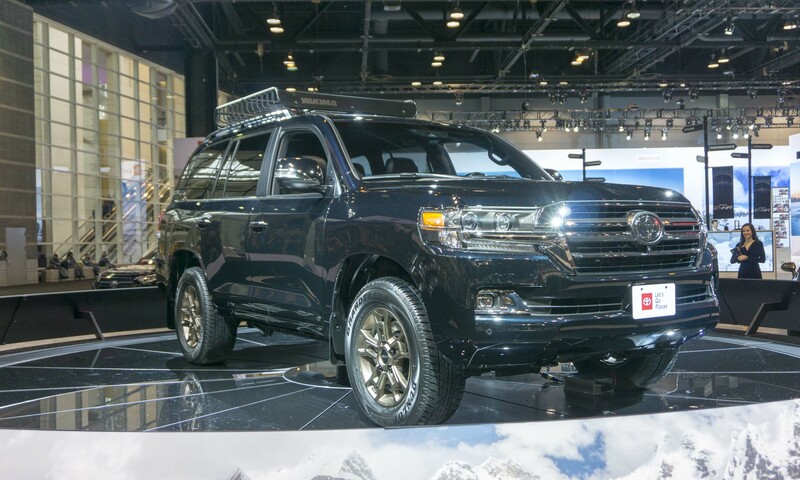 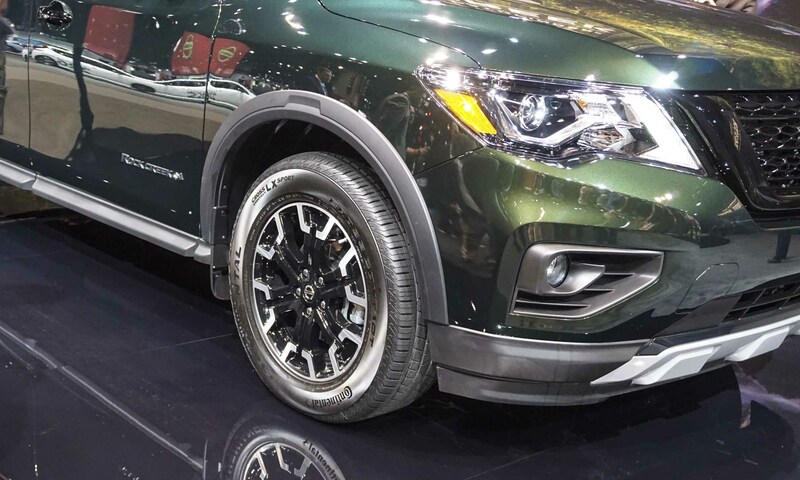 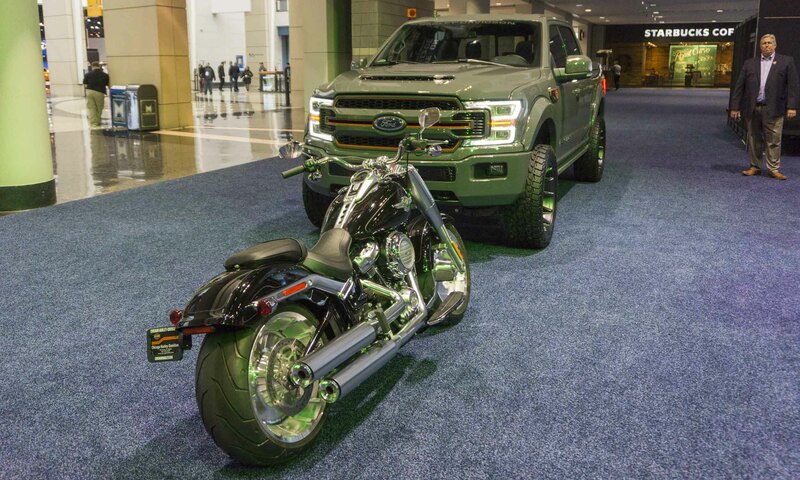 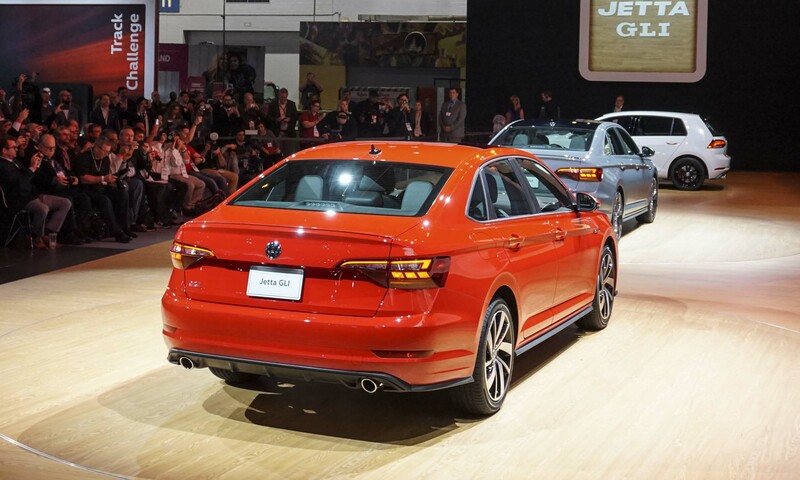 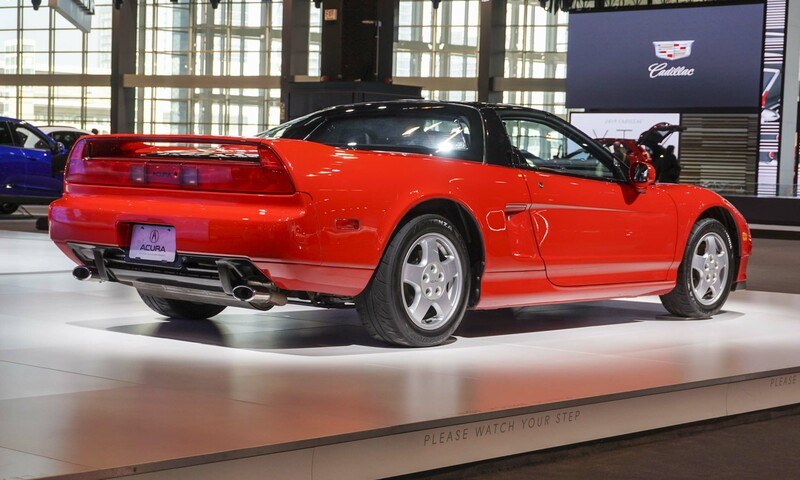 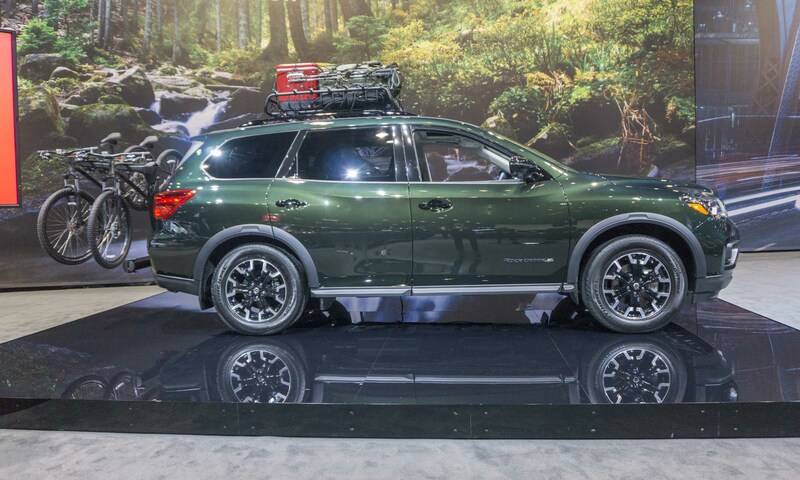 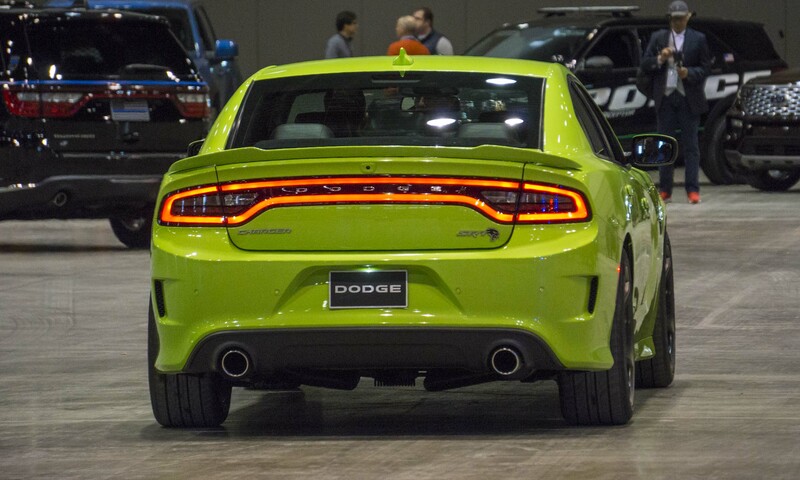 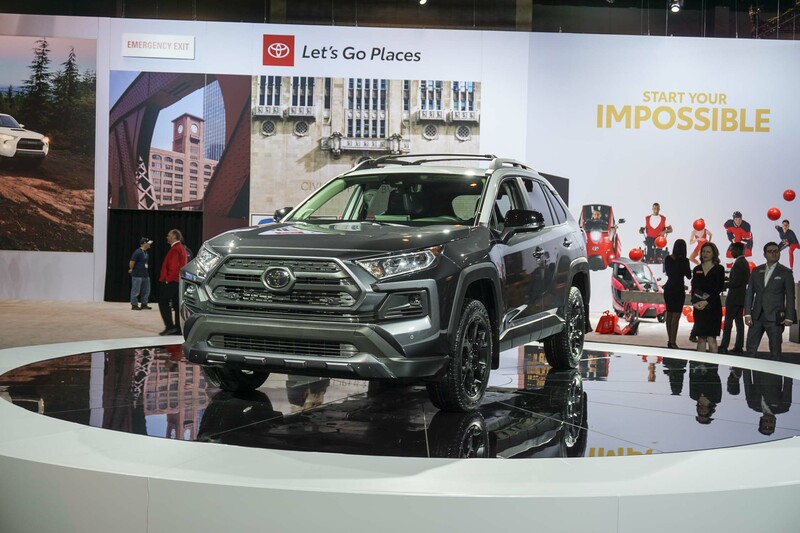 The post Chicago Auto Show 2019 In Photos appeared first on autoNXT.net.